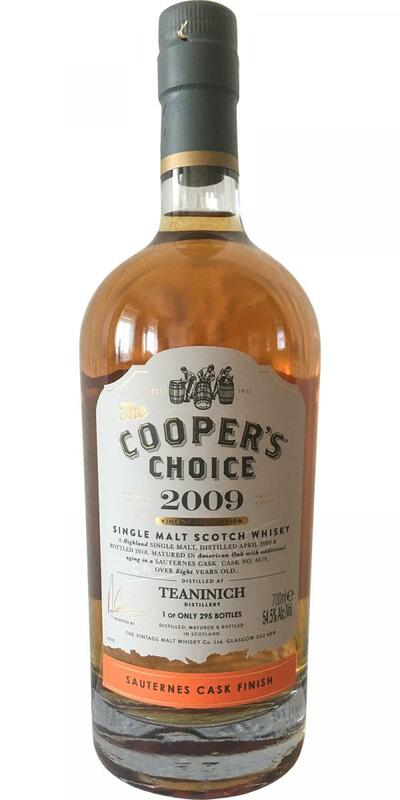 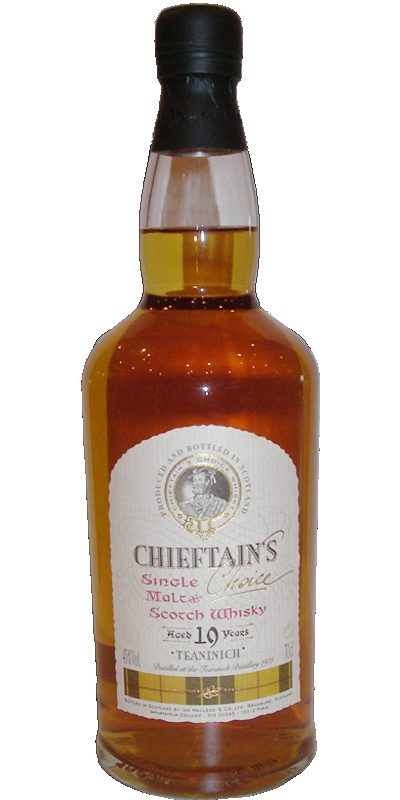 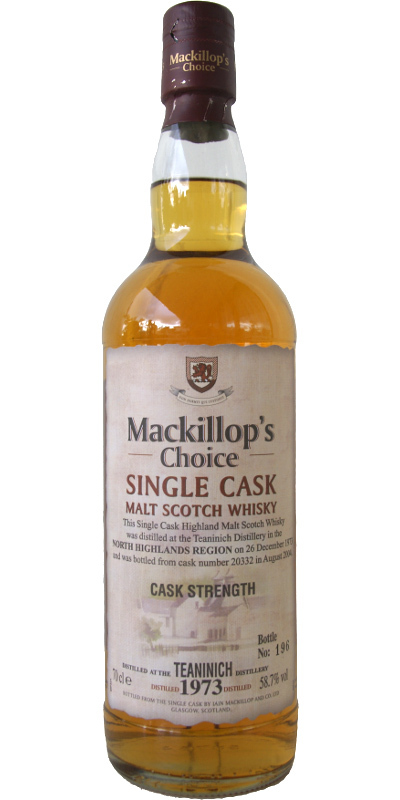 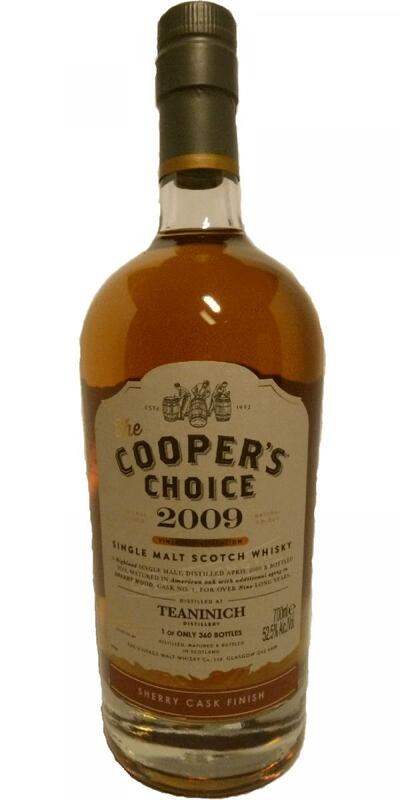 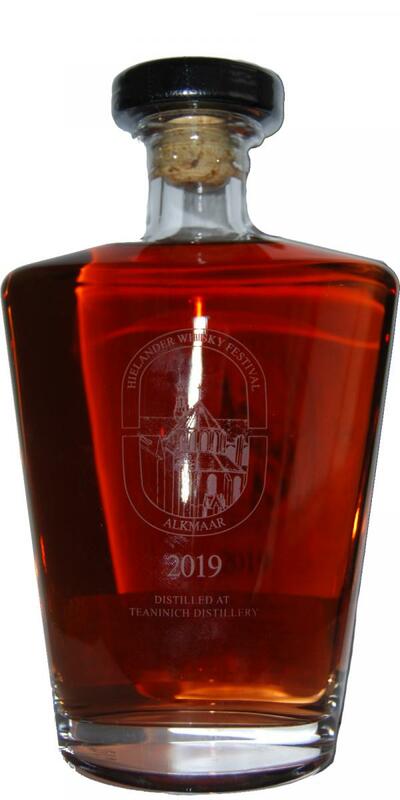 Teaninich 2012 AcL Glen Cooper 05 46.0 % Vol. 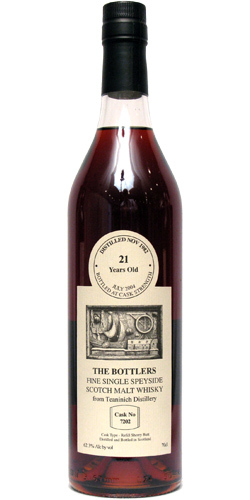 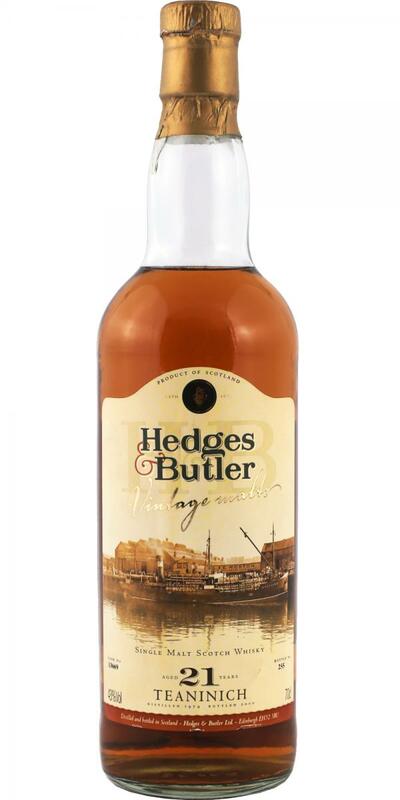 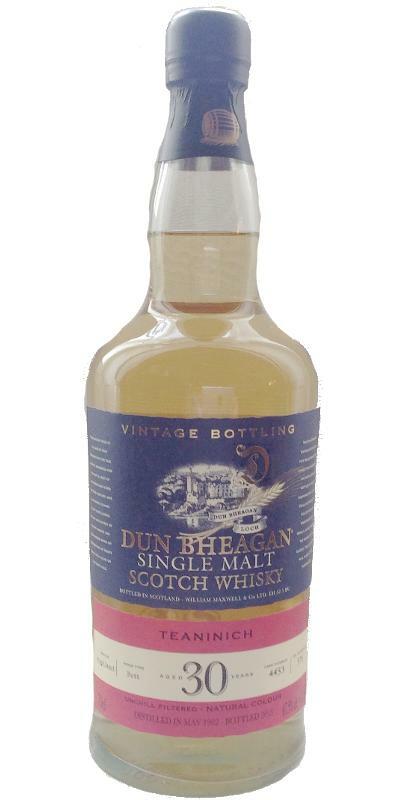 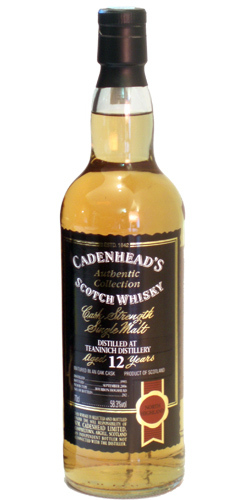 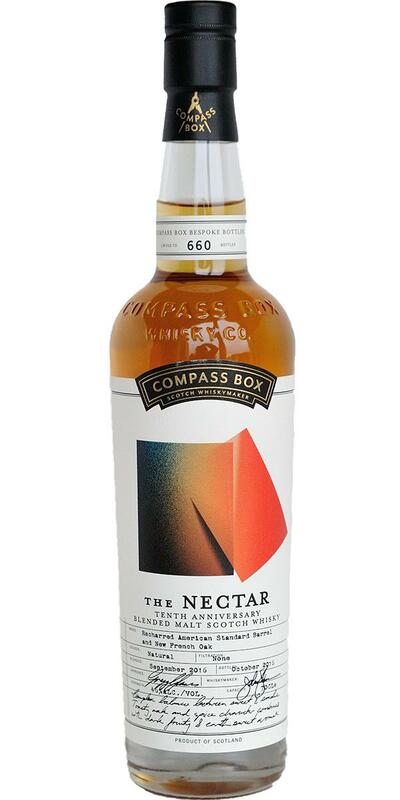 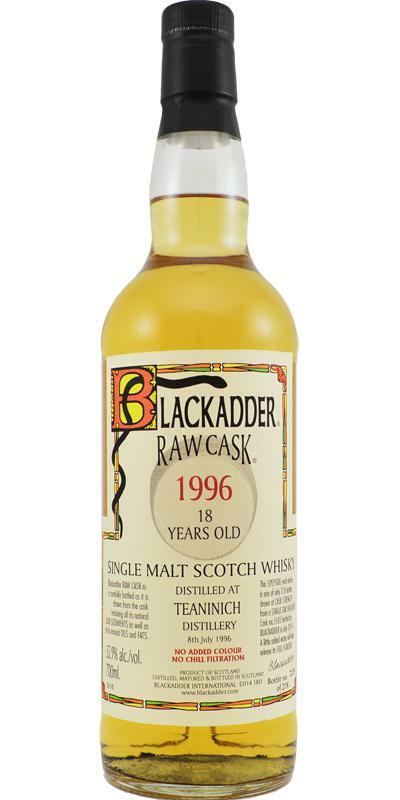 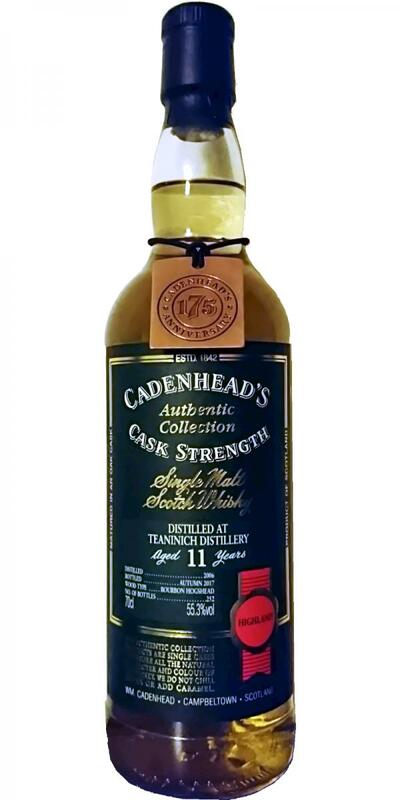 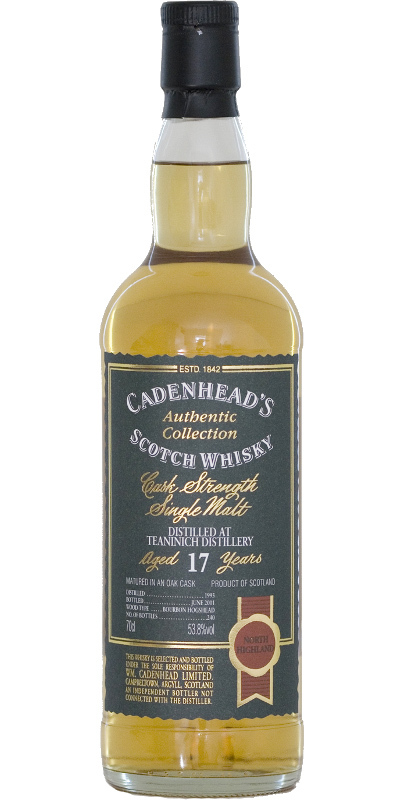 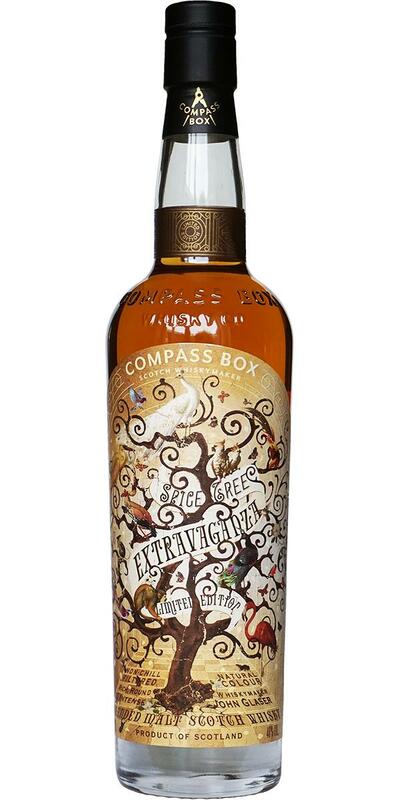 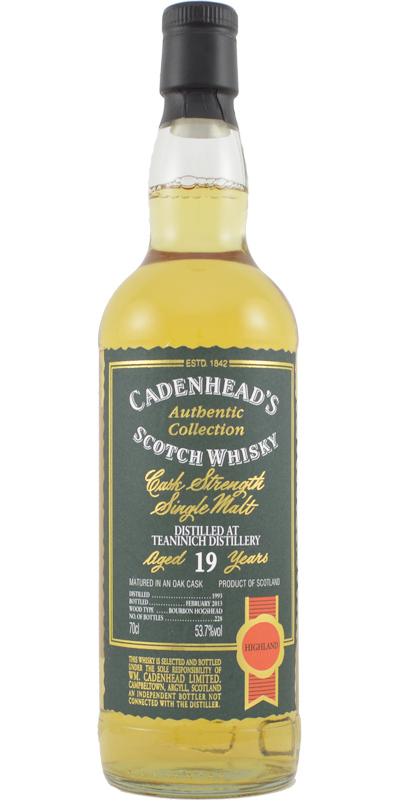 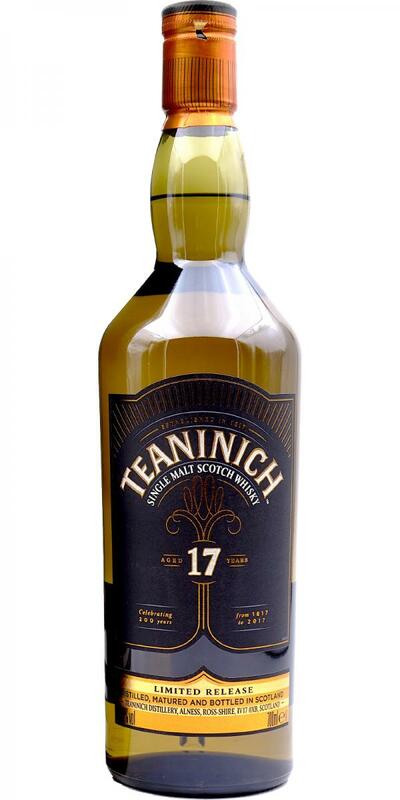 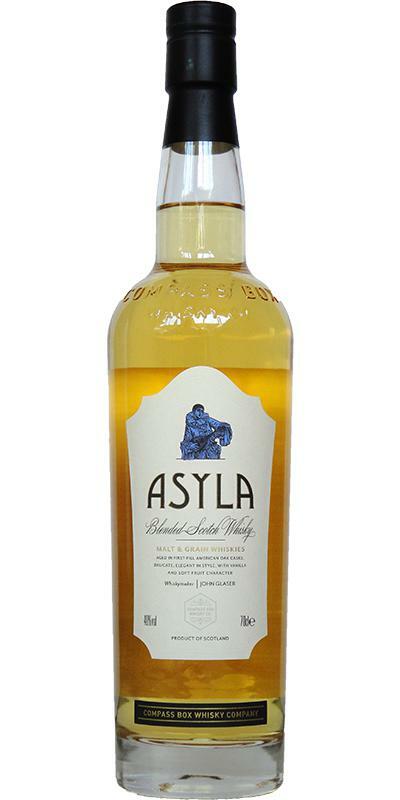 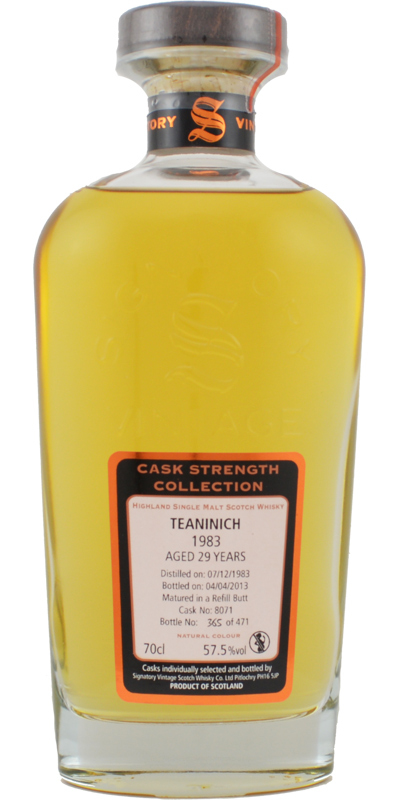 Teaninich 18-year-old BA Distillery Selection 18 43.0 % Vol. 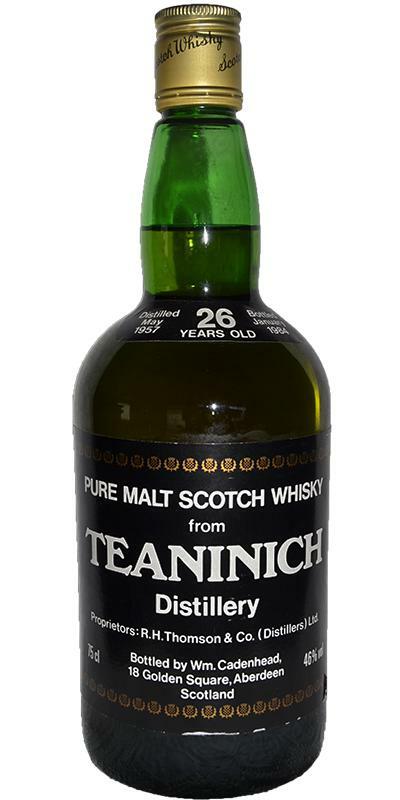 Teaninich 1969 DoD 36 45.0 % Vol. 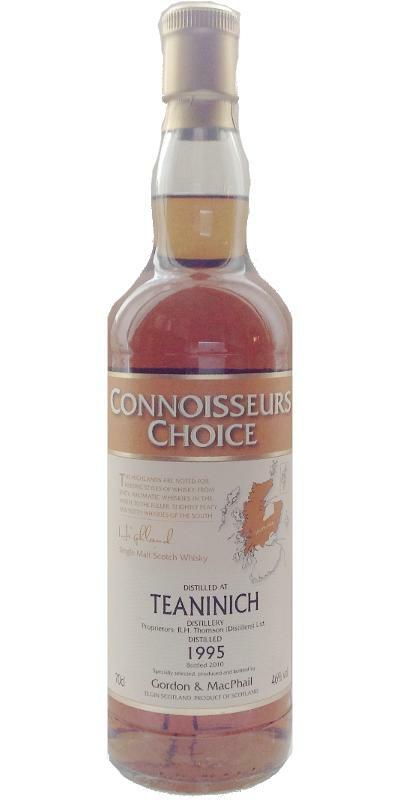 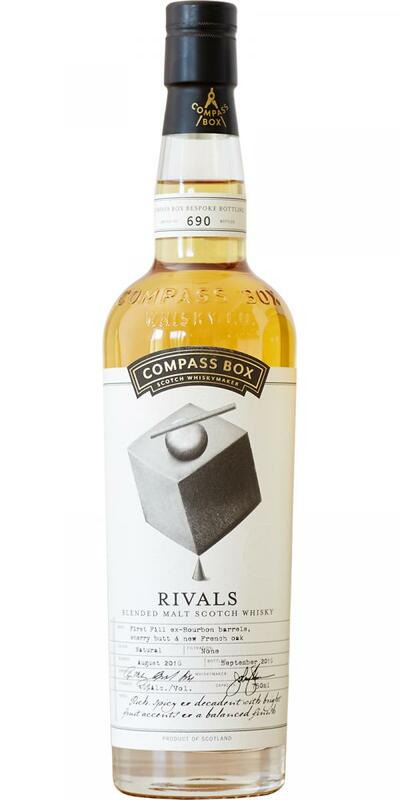 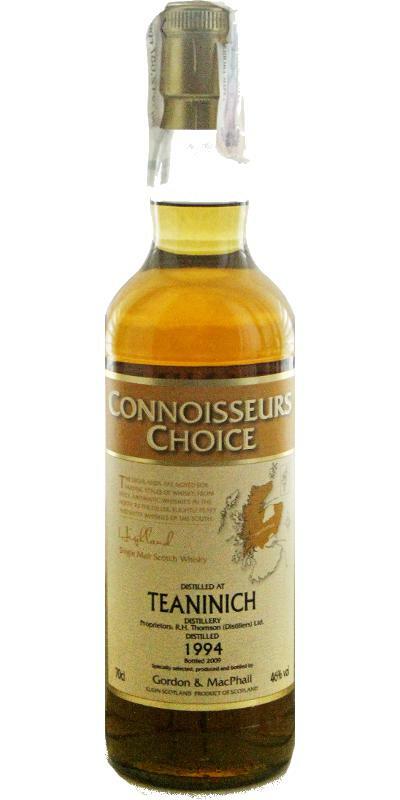 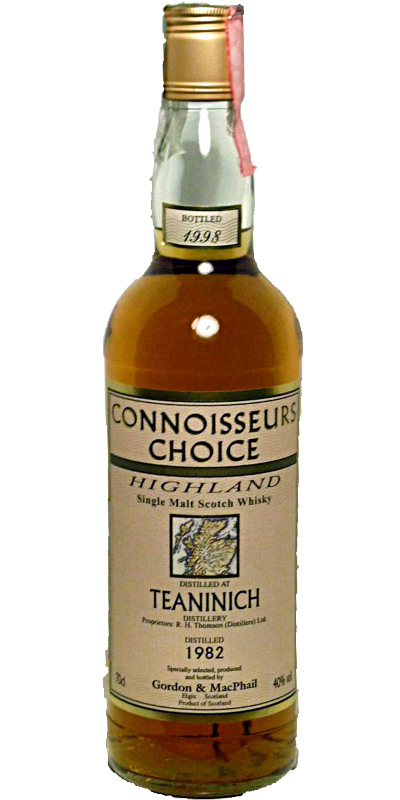 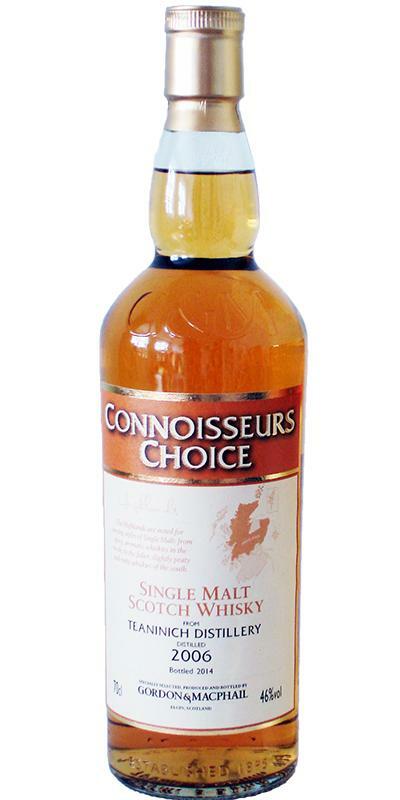 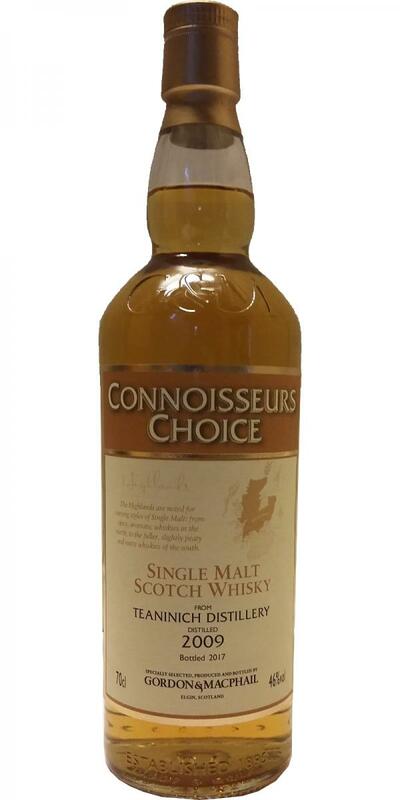 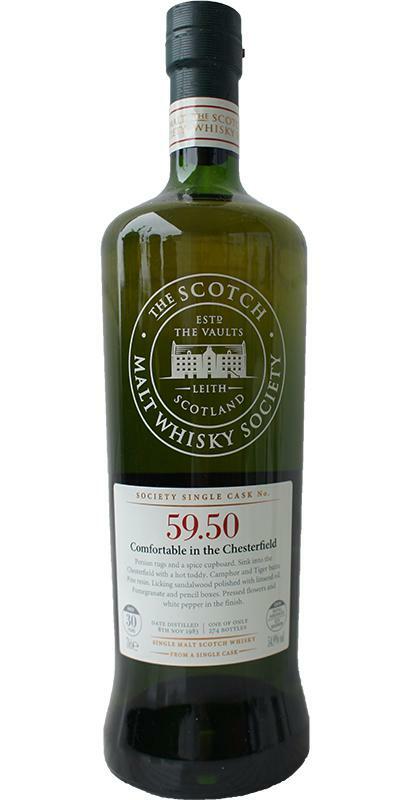 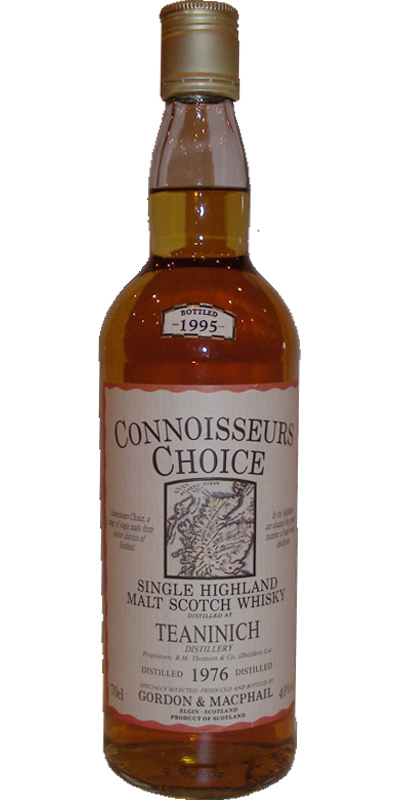 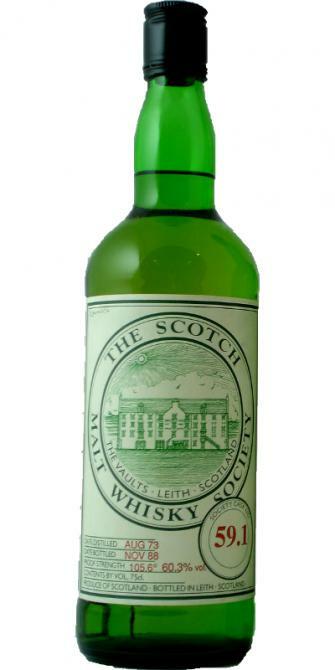 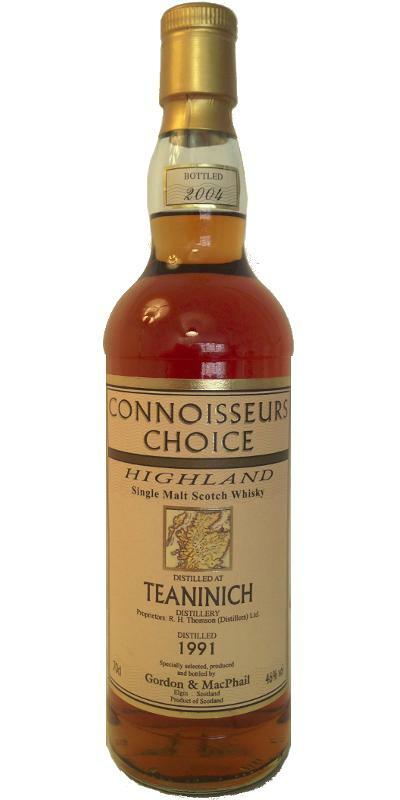 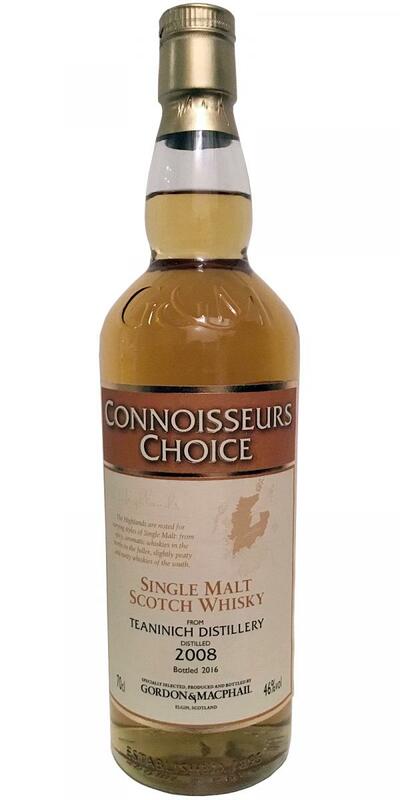 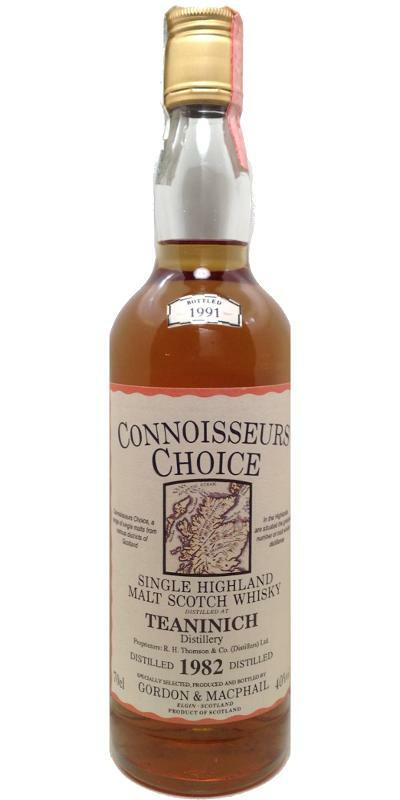 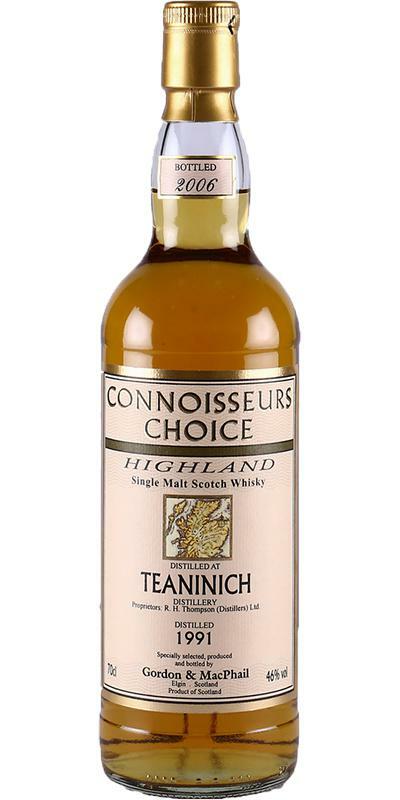 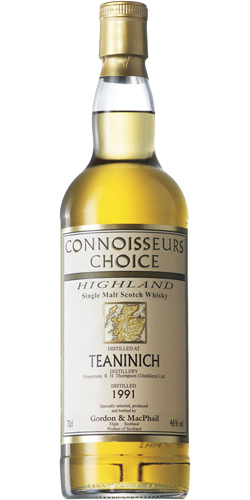 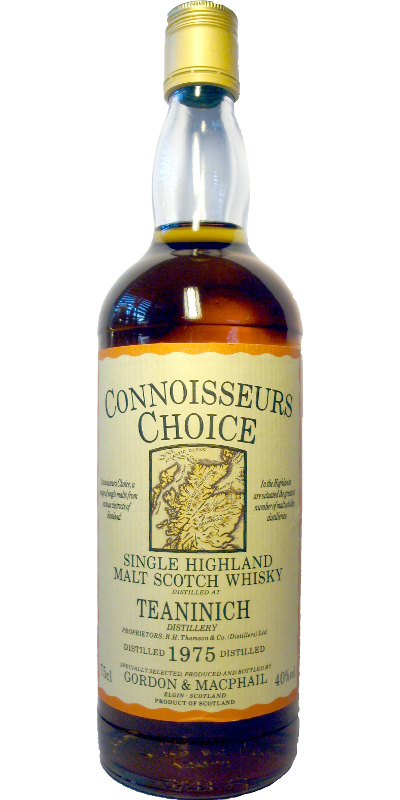 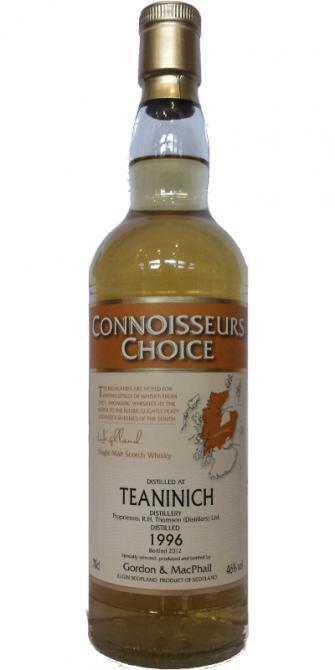 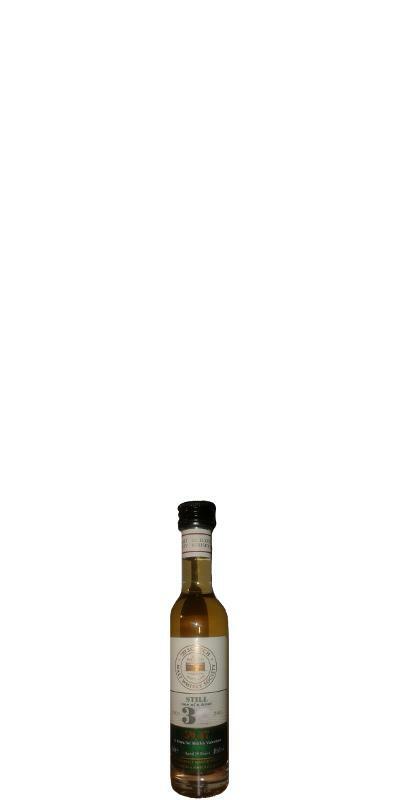 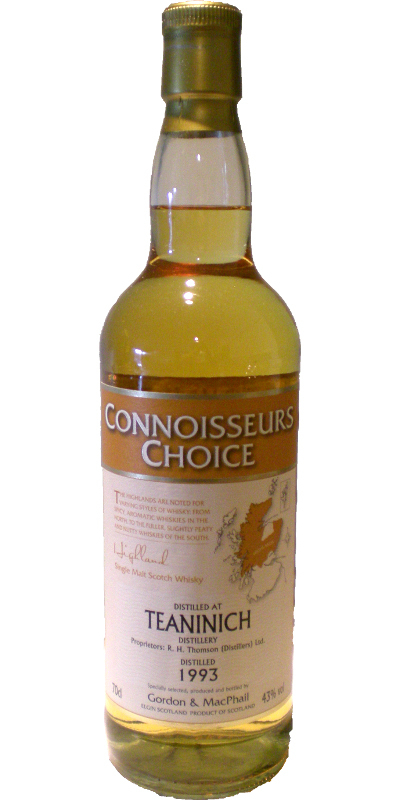 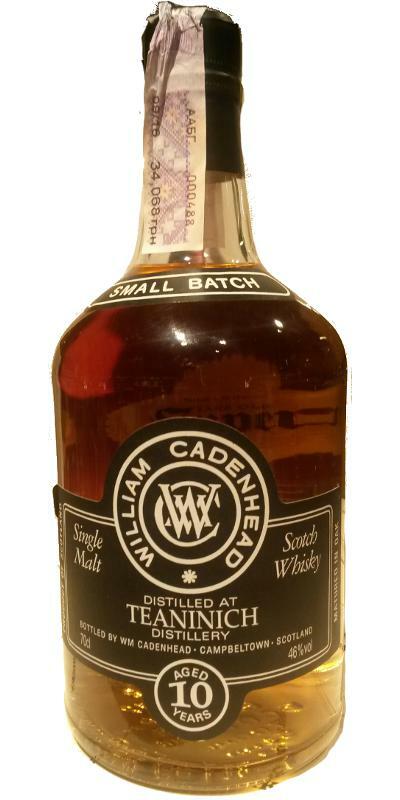 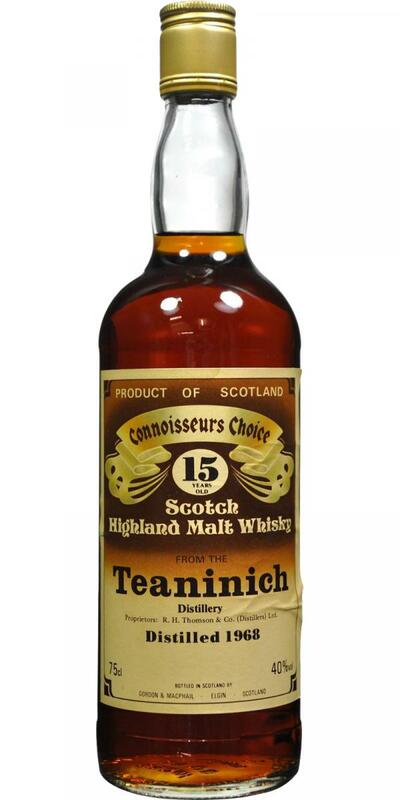 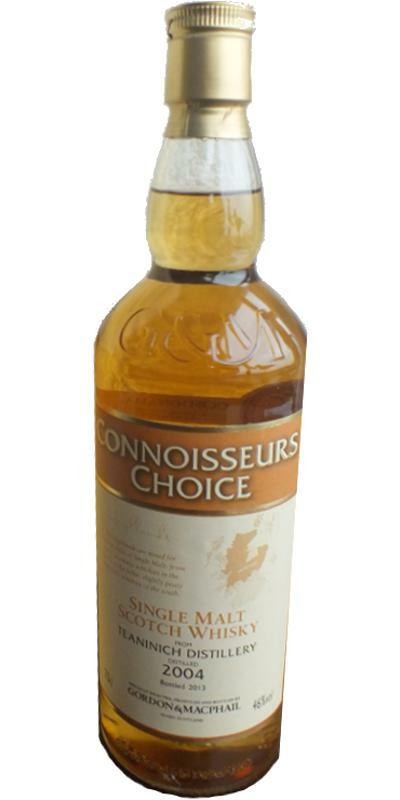 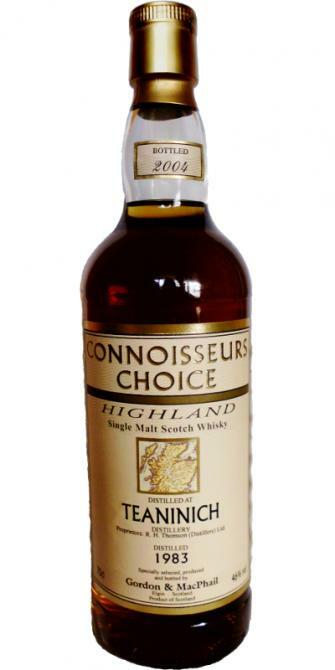 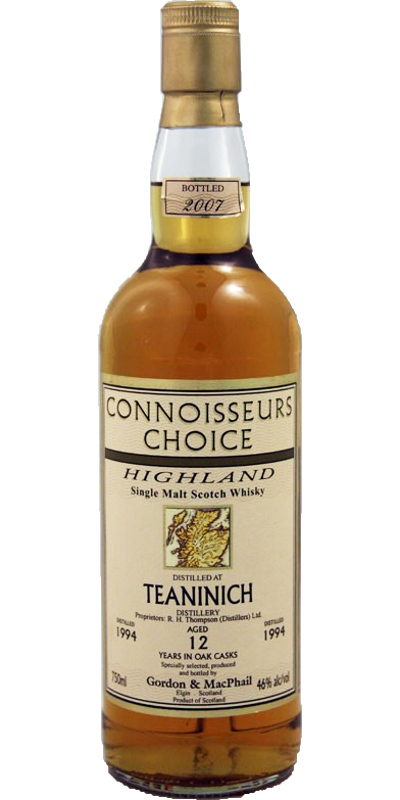 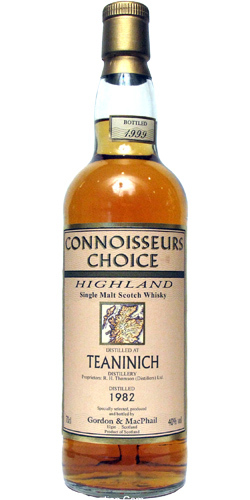 Teaninich 1968 GM Connoisseurs Choice - for E. Williams & Co. 15 40.0 % Vol. 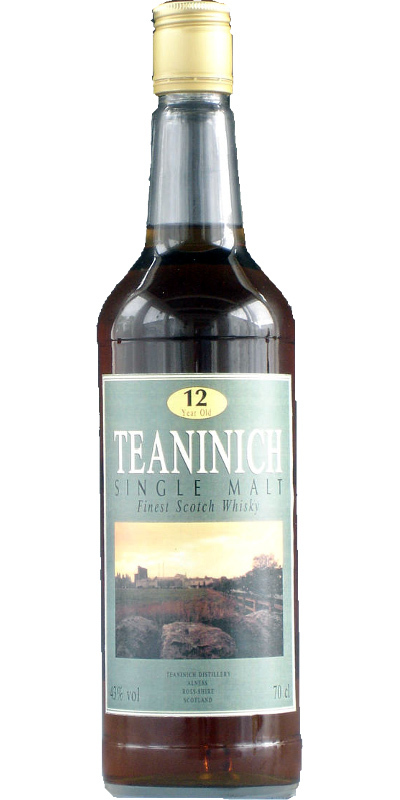 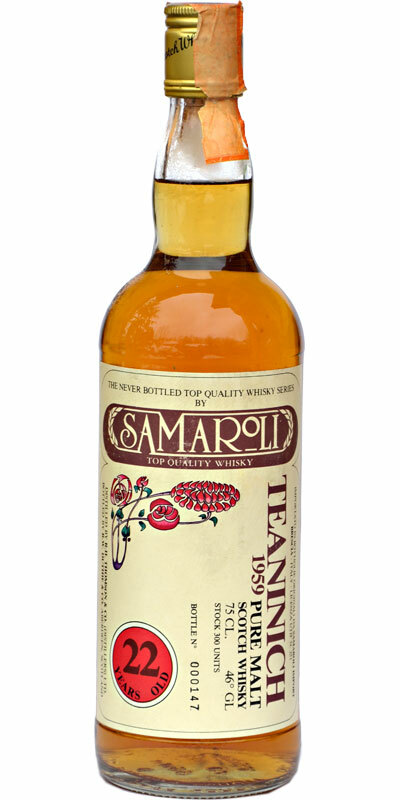 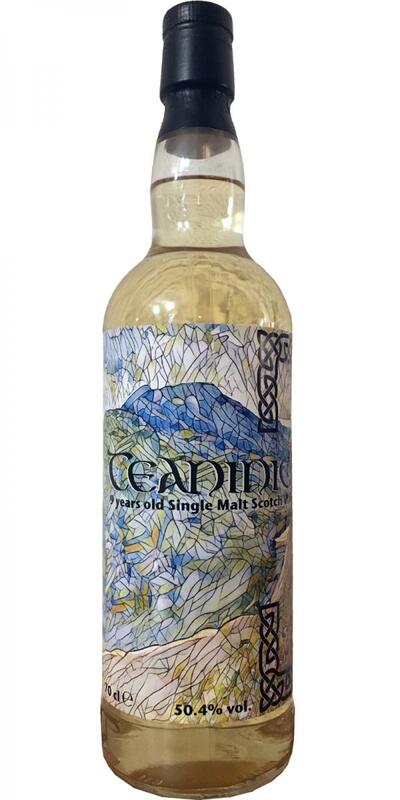 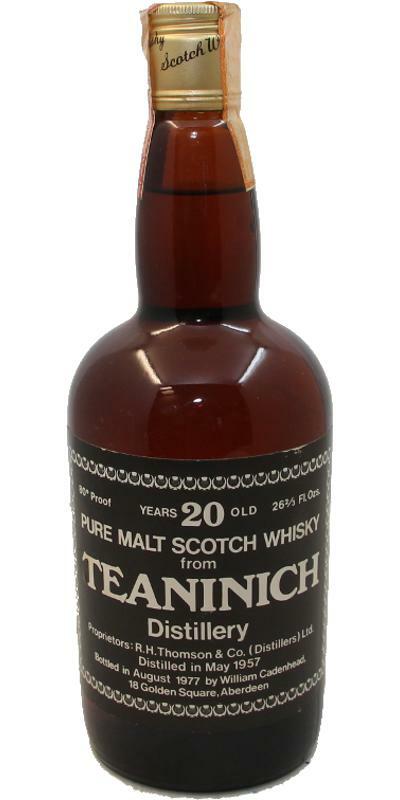 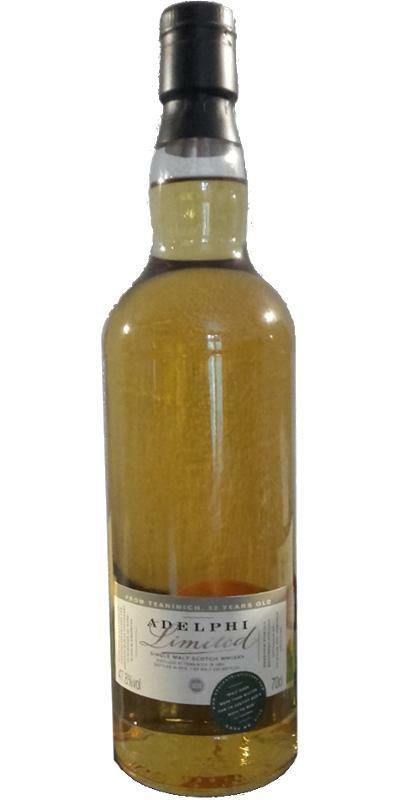 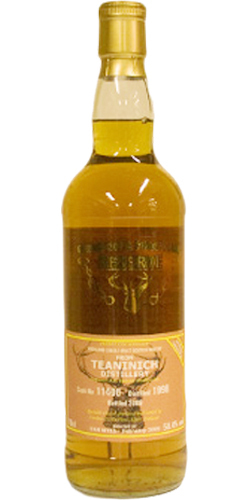 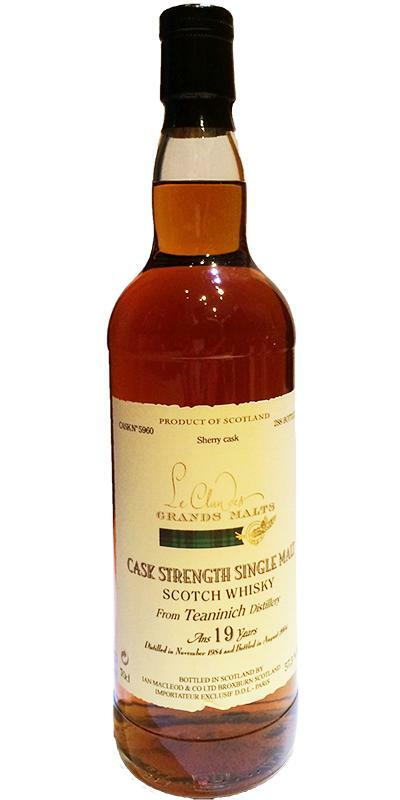 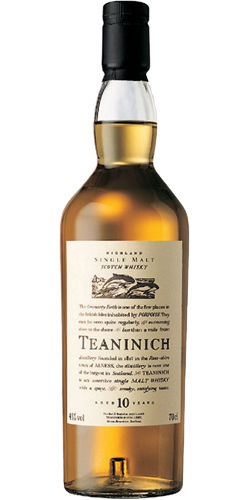 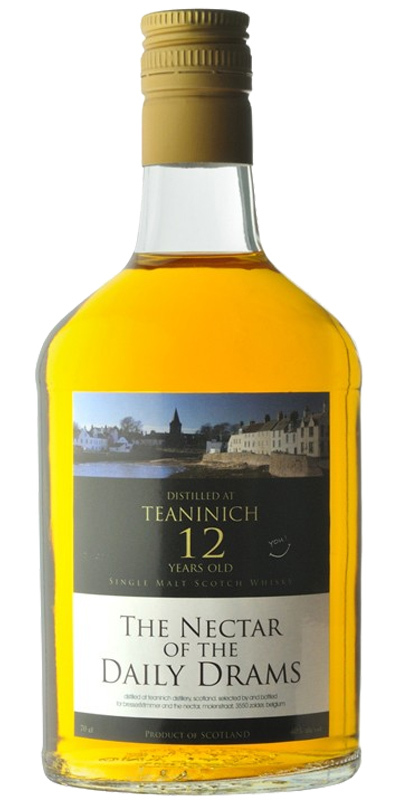 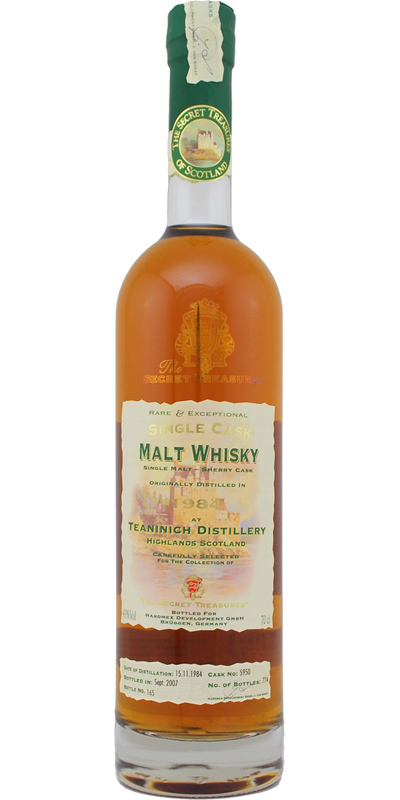 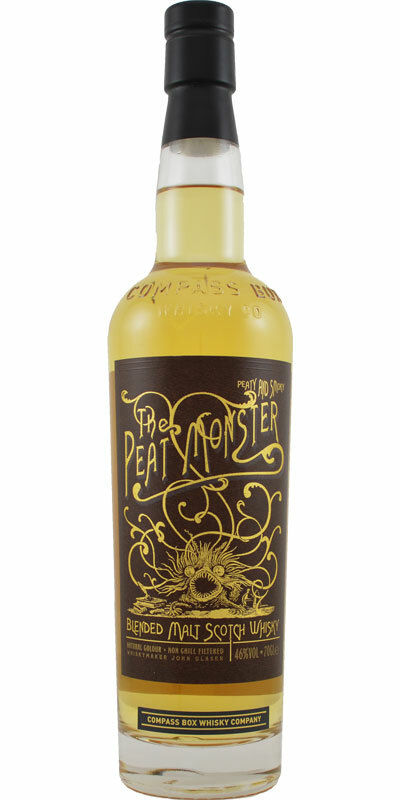 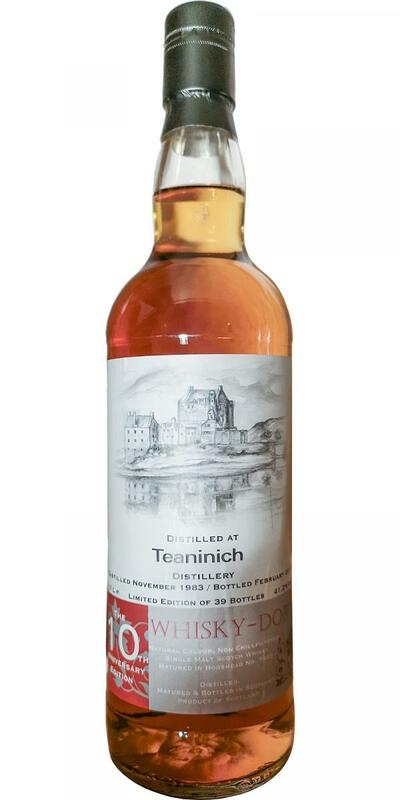 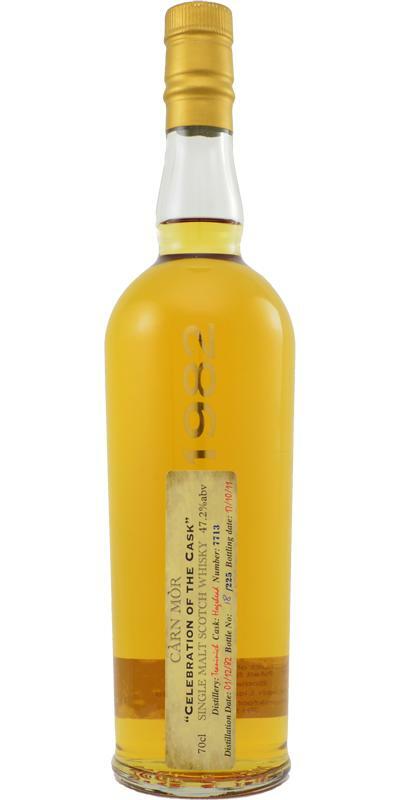 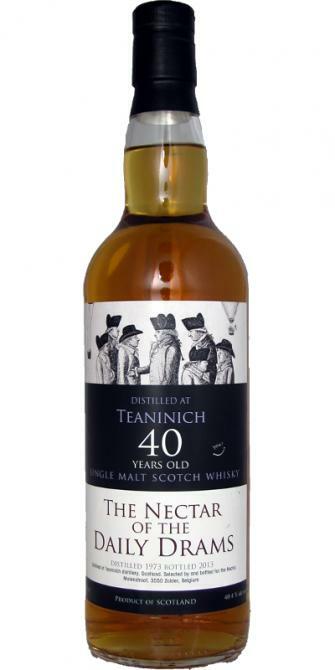 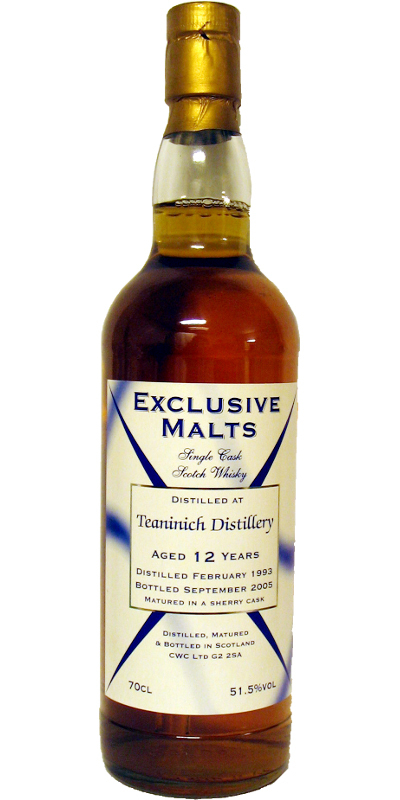 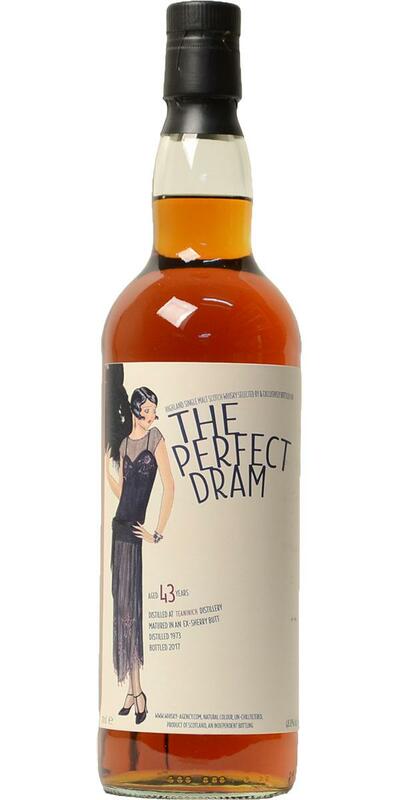 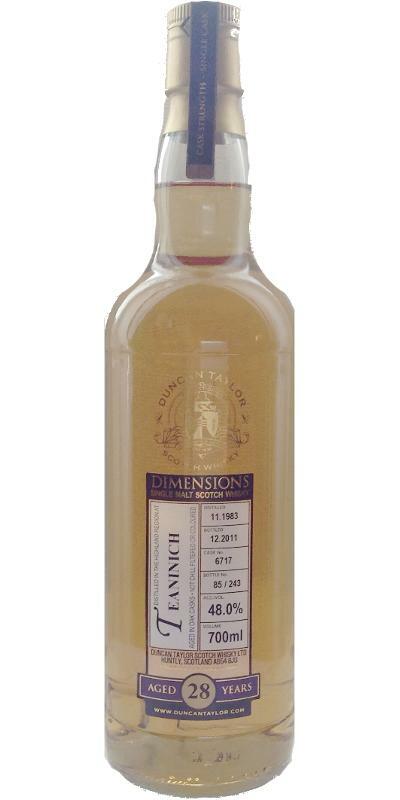 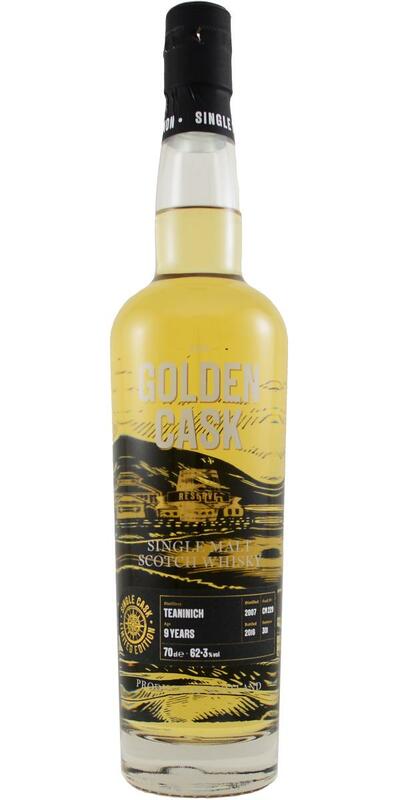 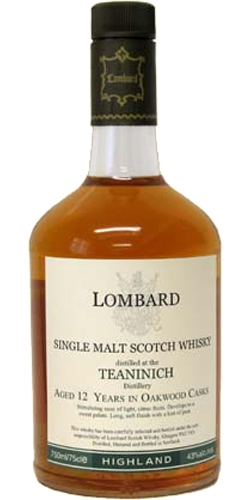 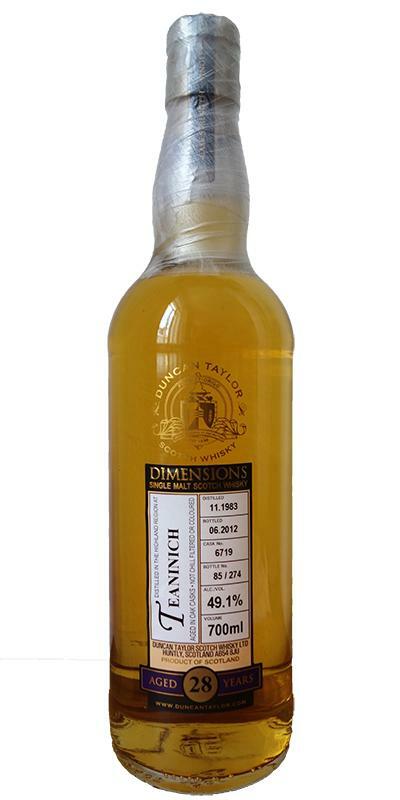 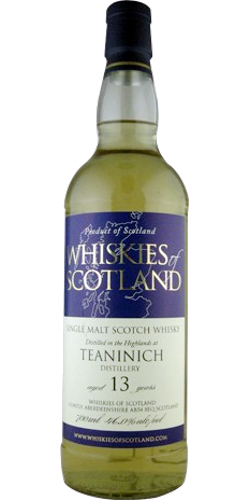 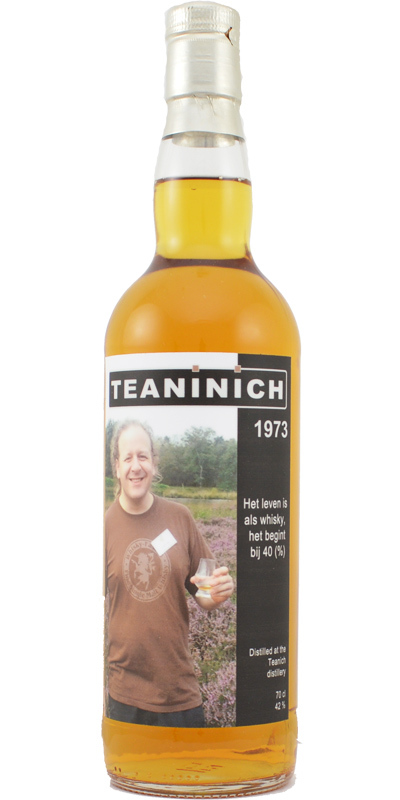 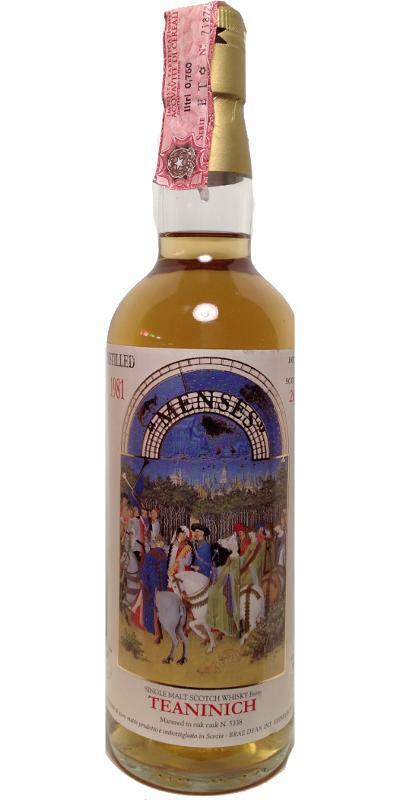 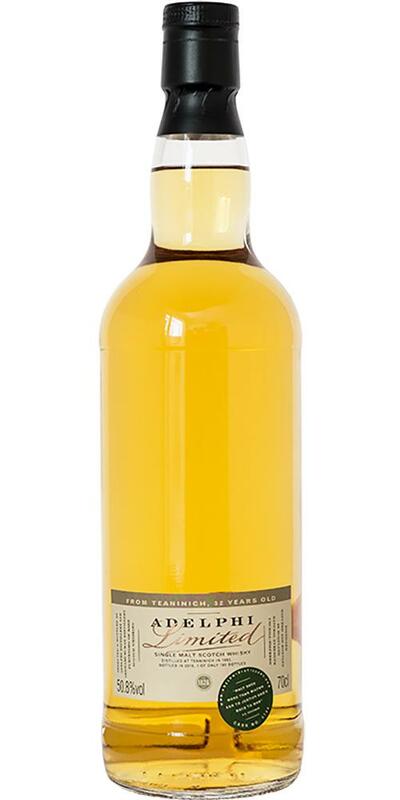 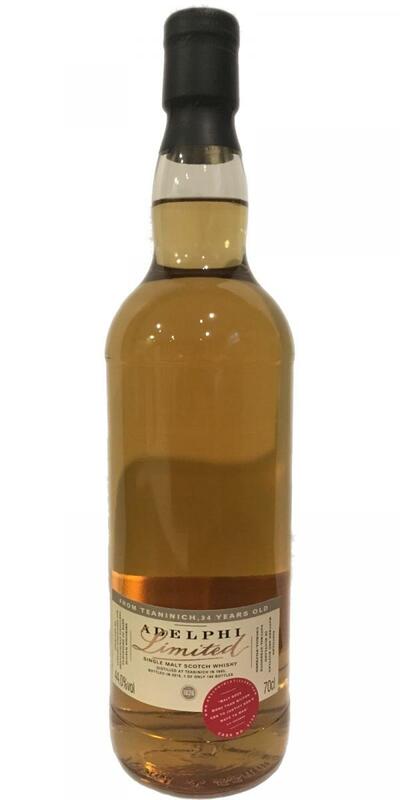 Teaninich 1998 GB Prime Malt - Selection 10 43.0 % Vol. 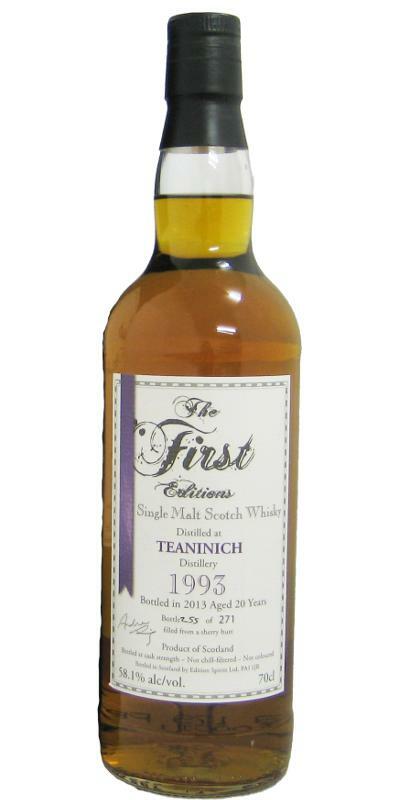 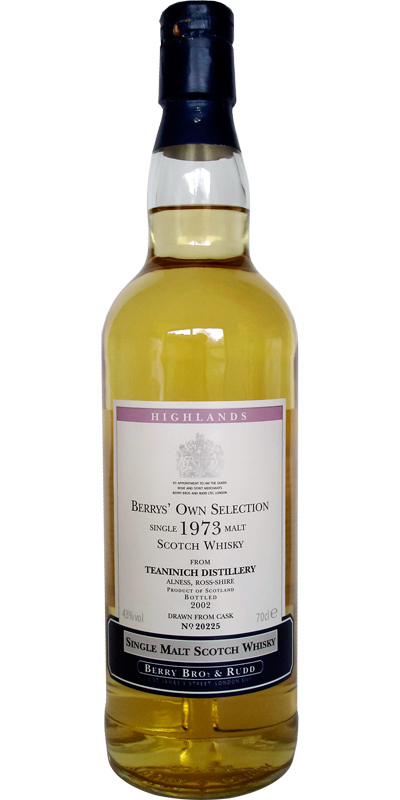 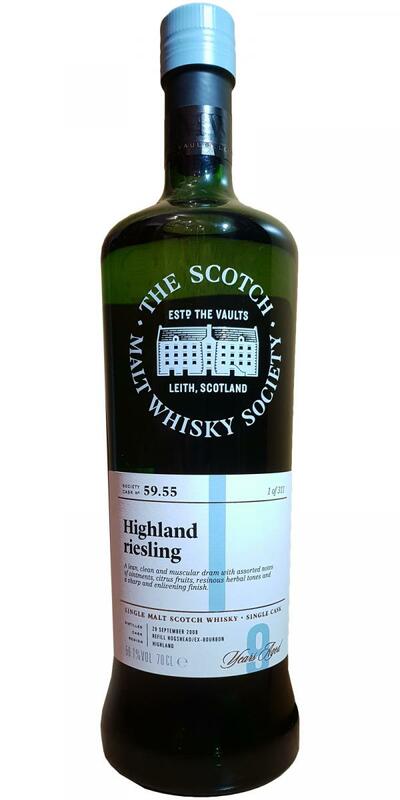 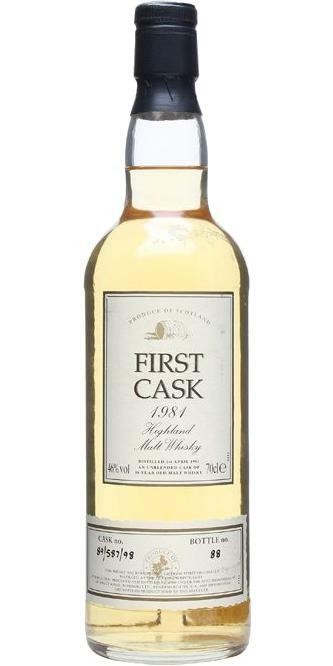 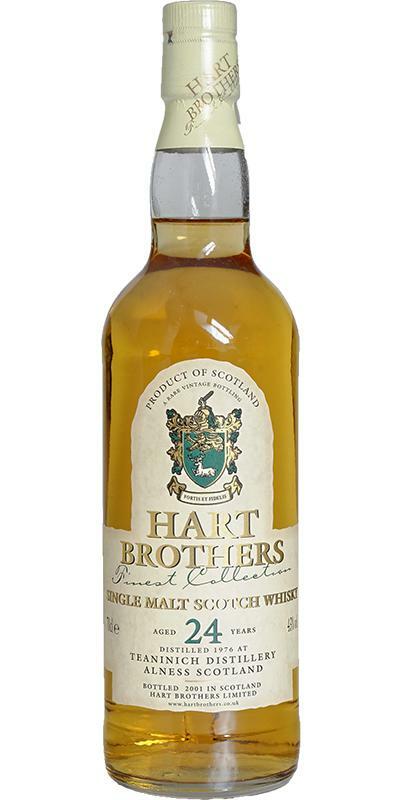 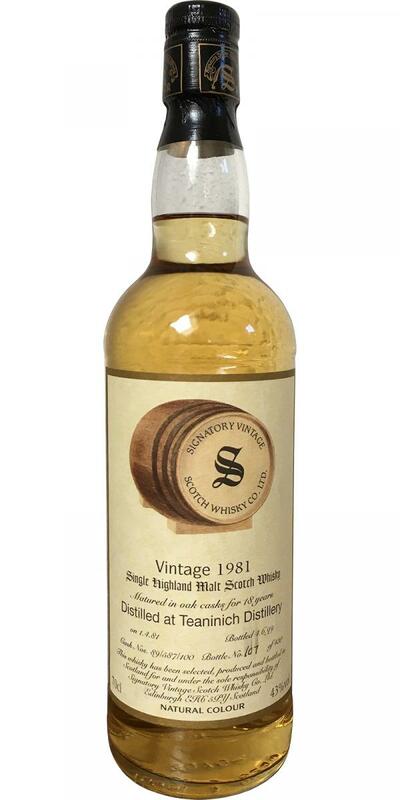 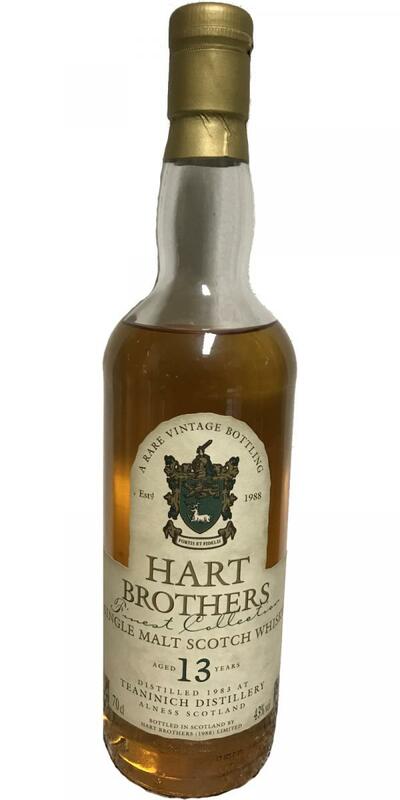 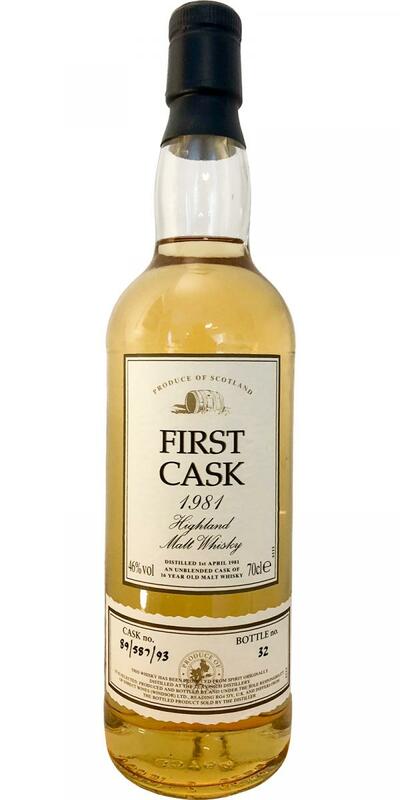 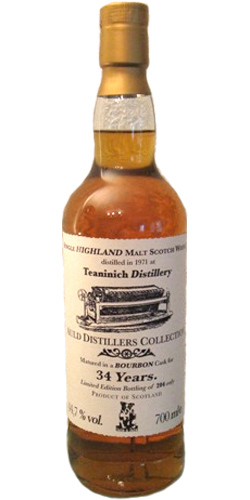 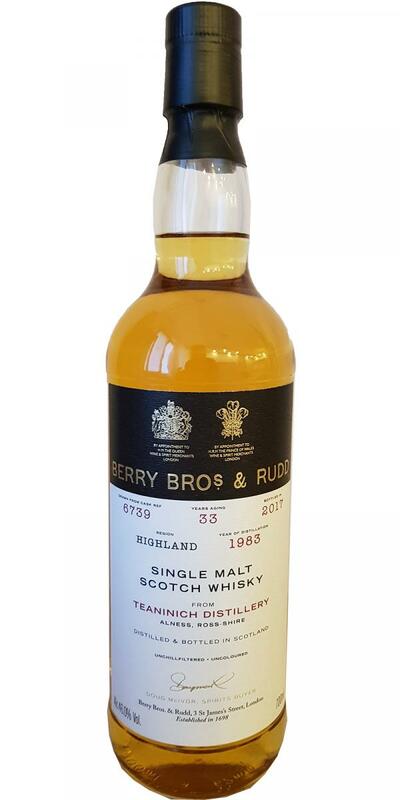 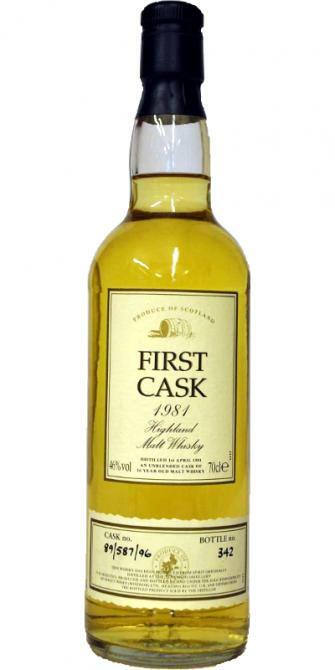 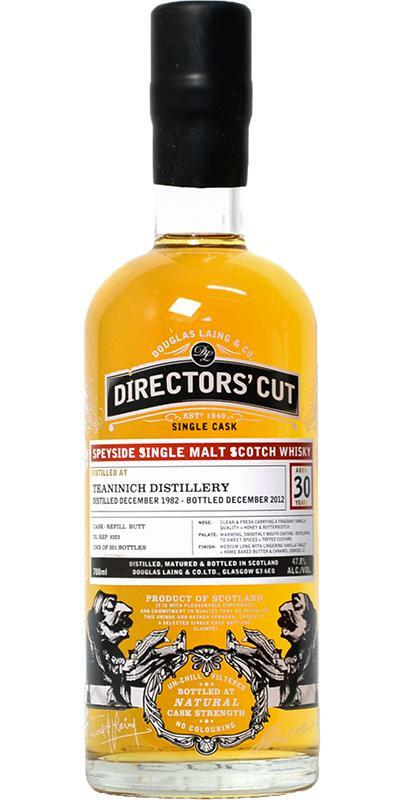 Teaninich 1983 HB Finest Collection 13 43.0 % Vol. 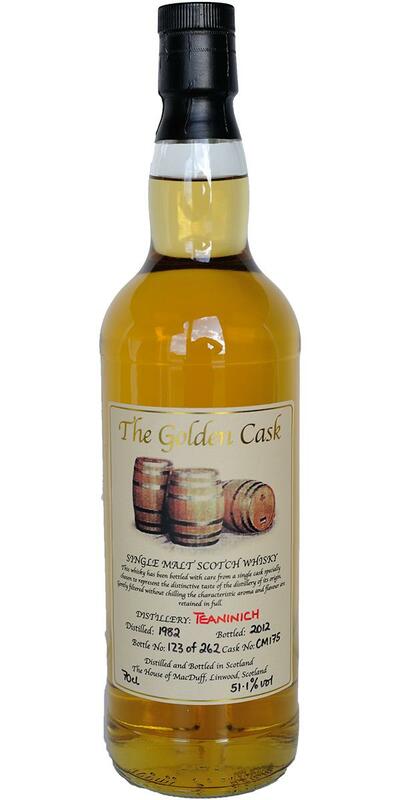 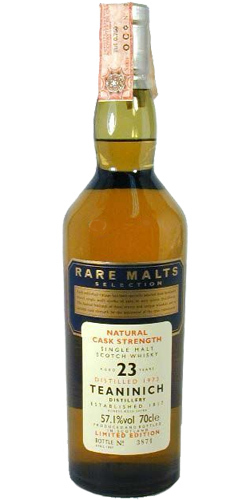 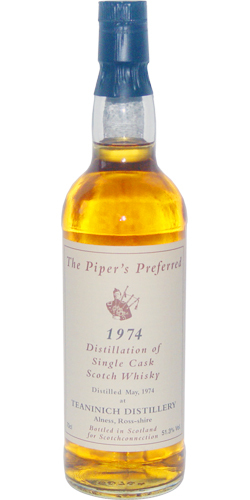 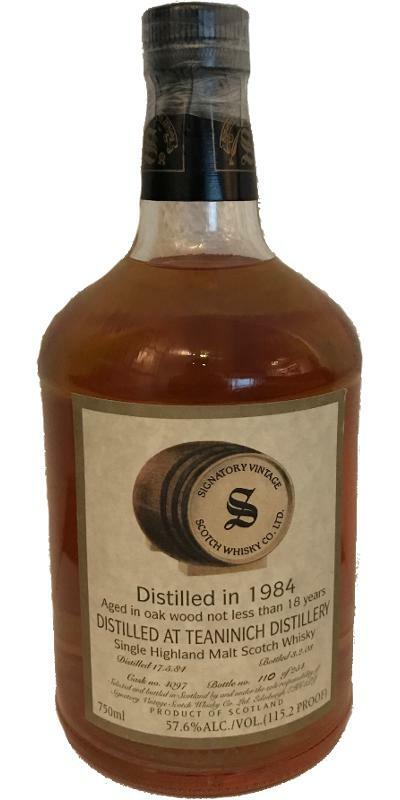 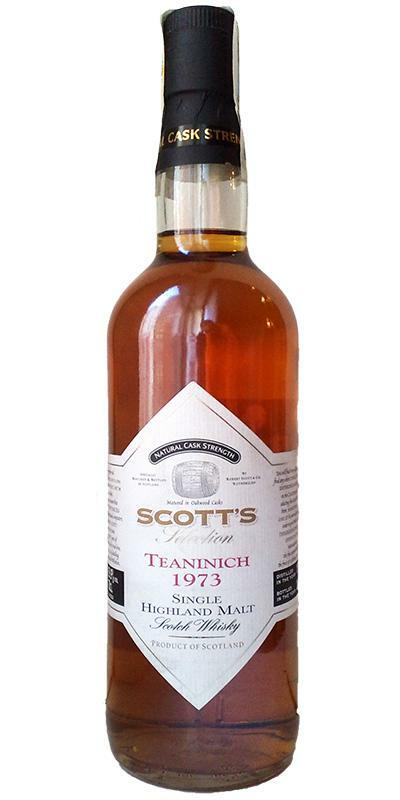 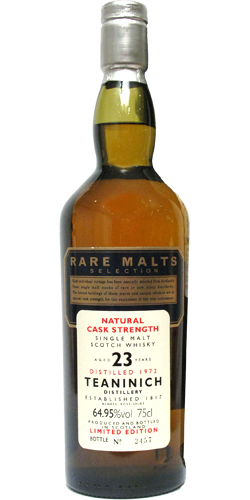 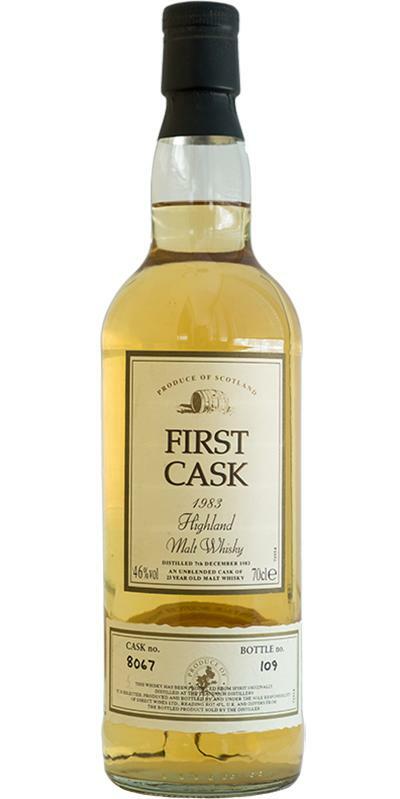 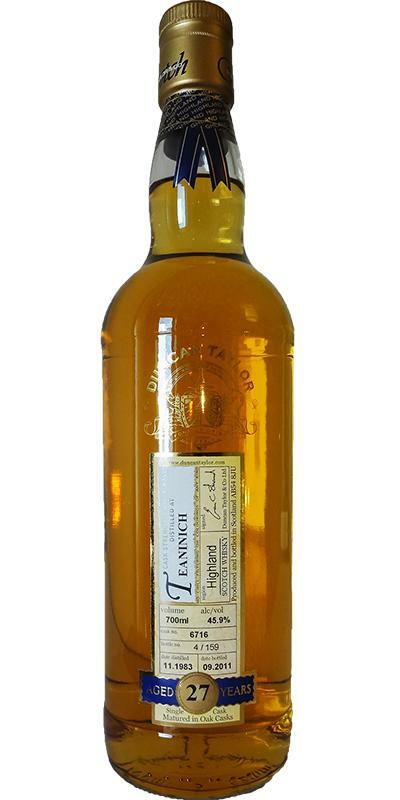 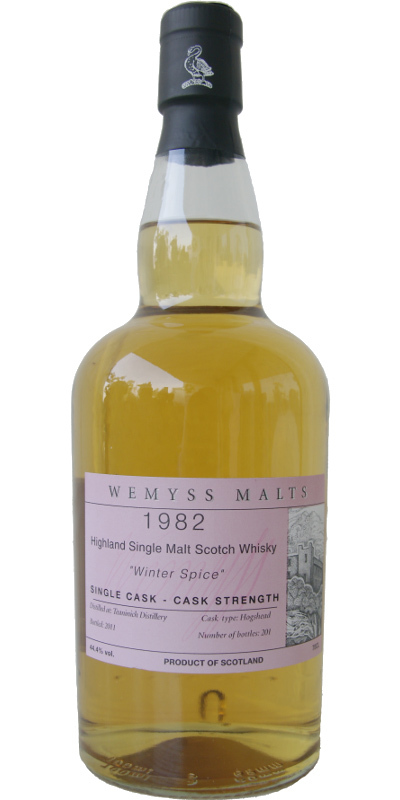 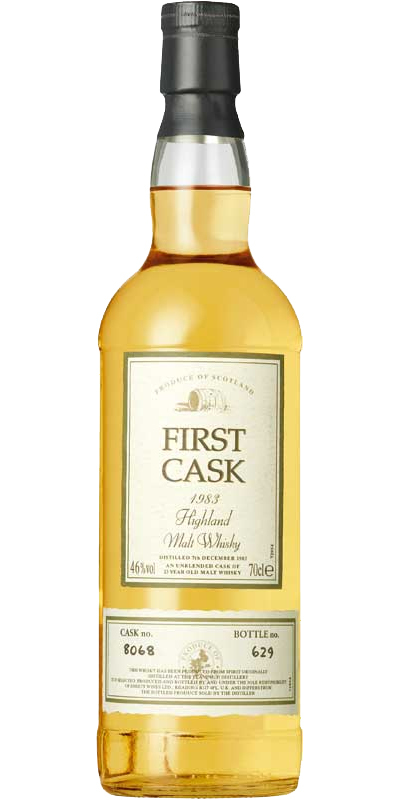 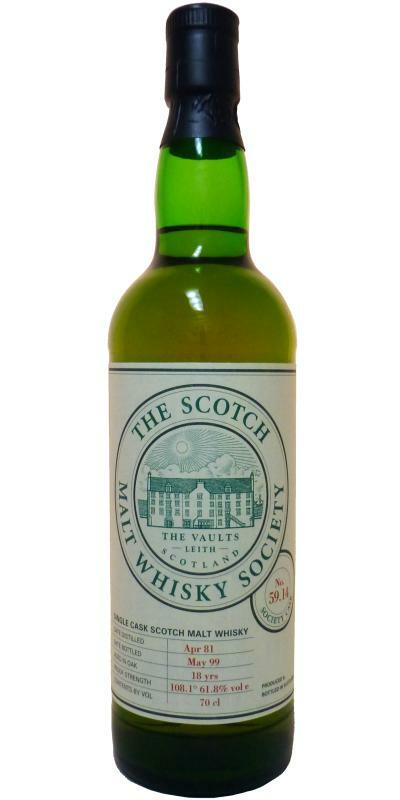 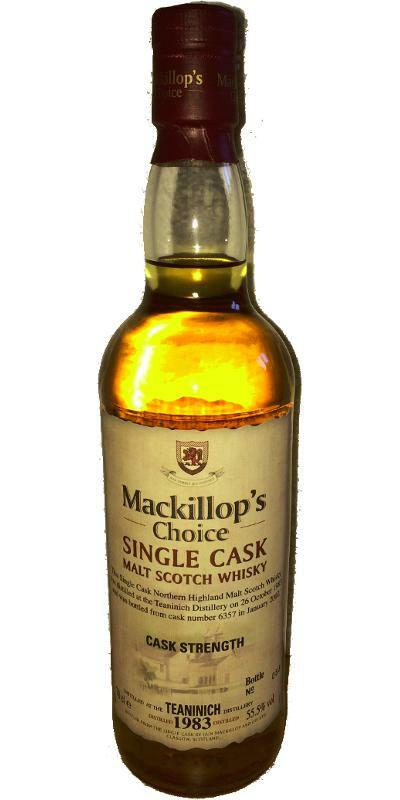 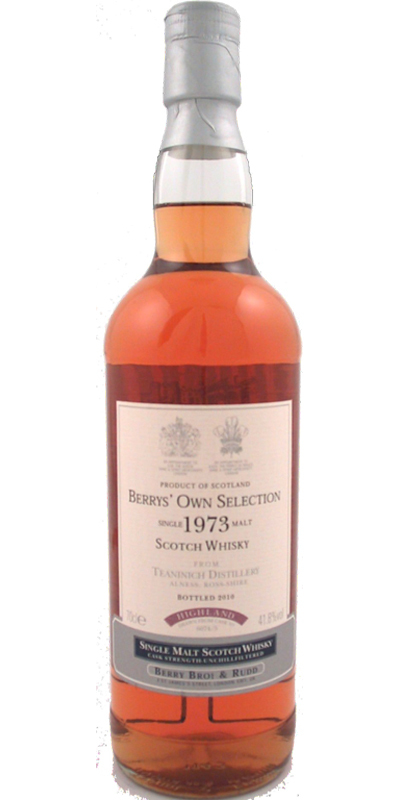 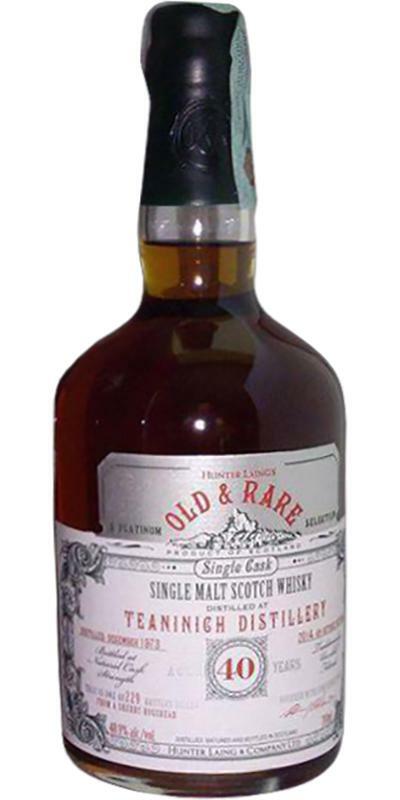 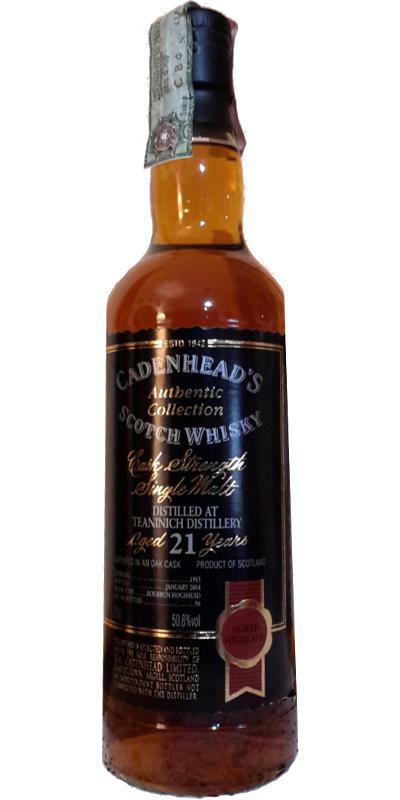 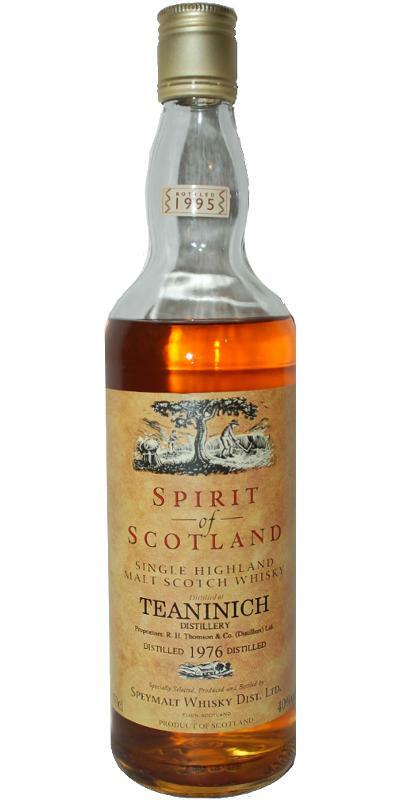 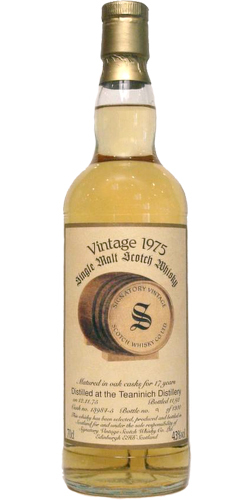 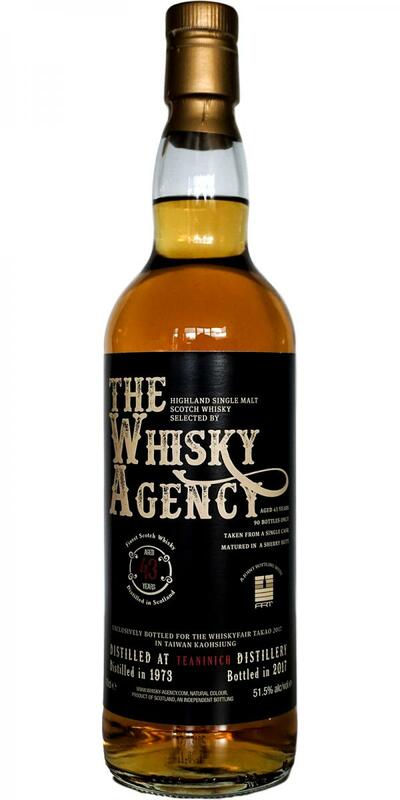 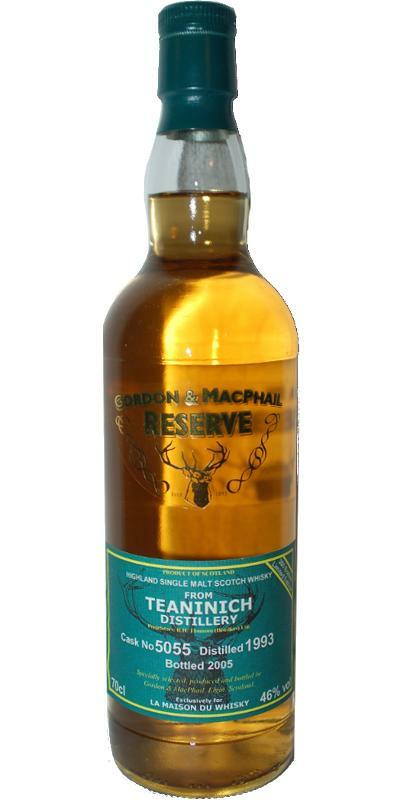 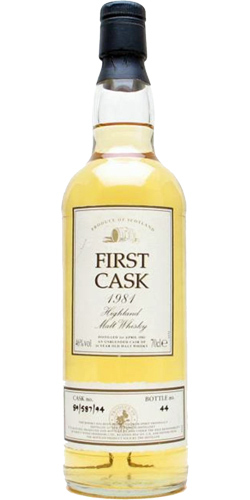 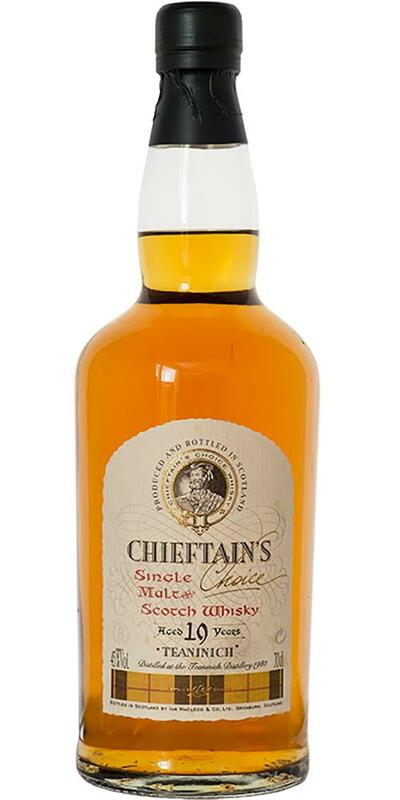 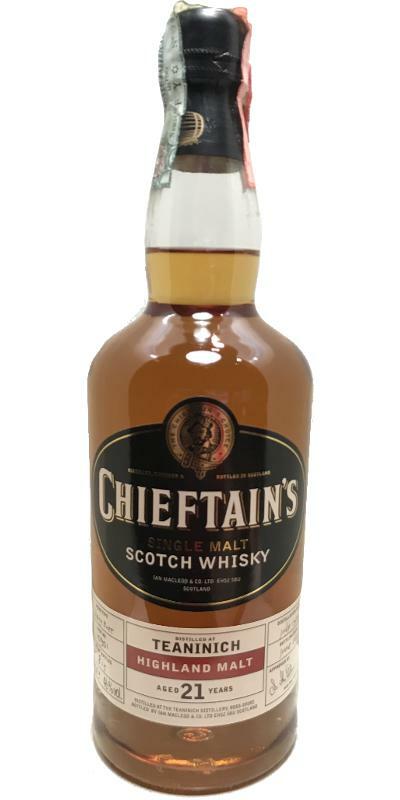 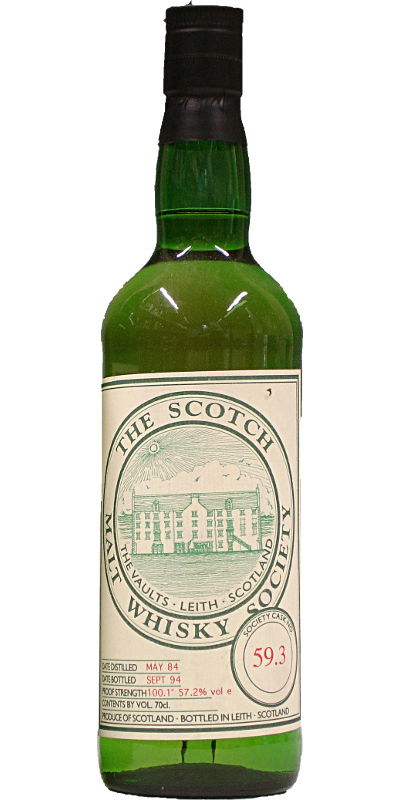 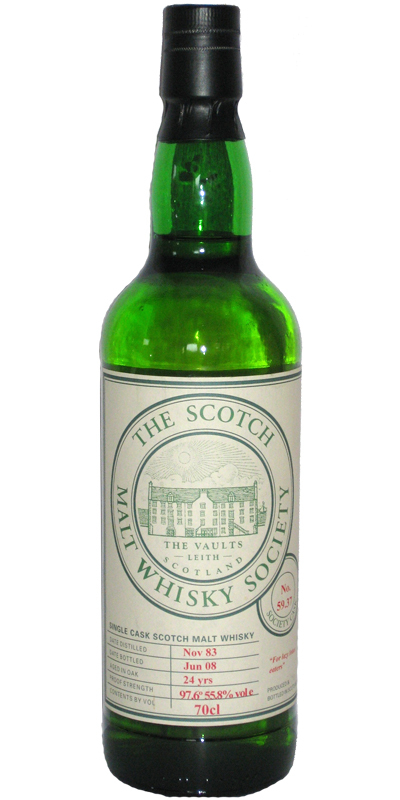 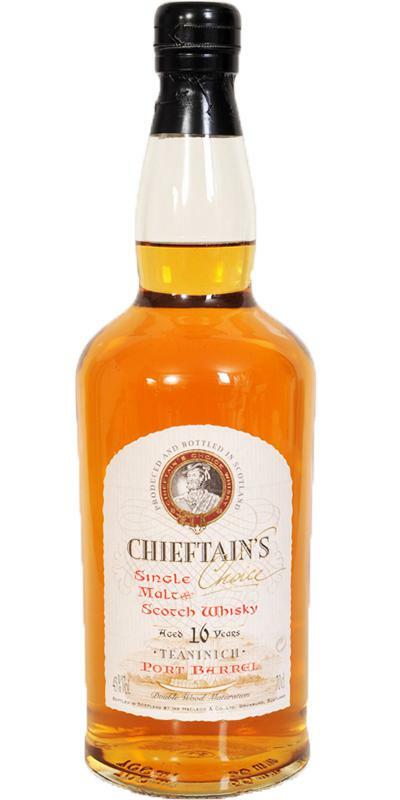 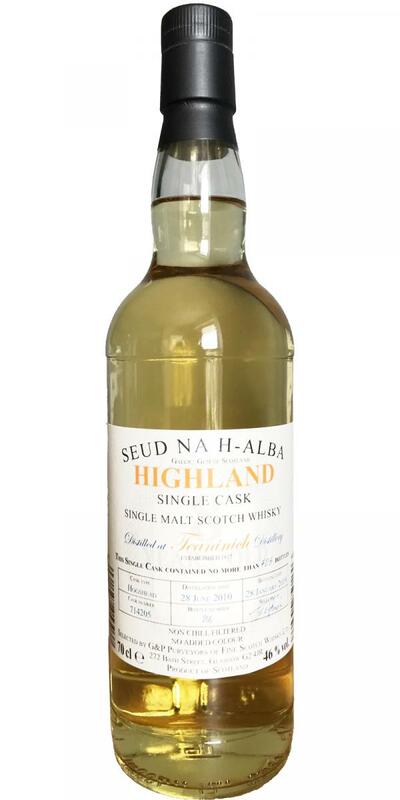 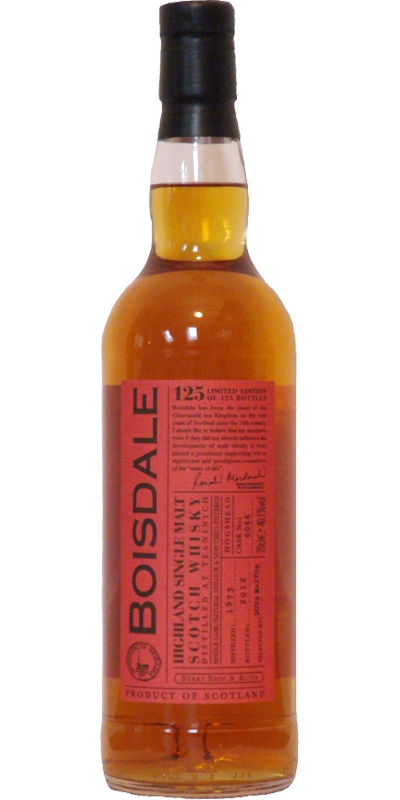 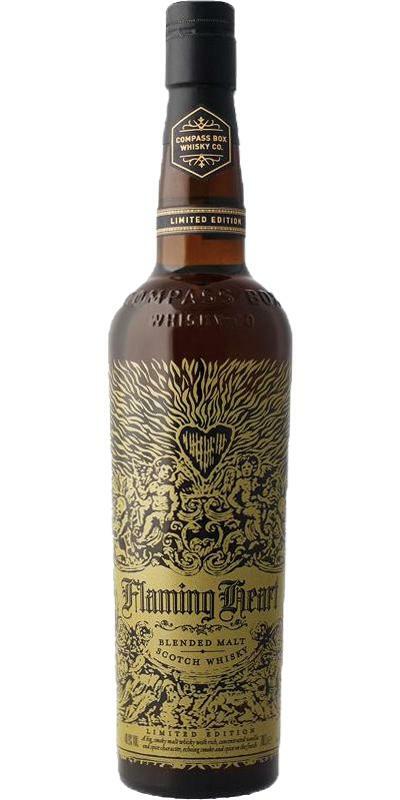 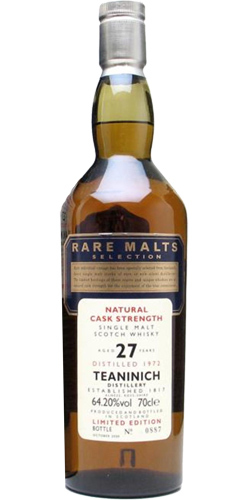 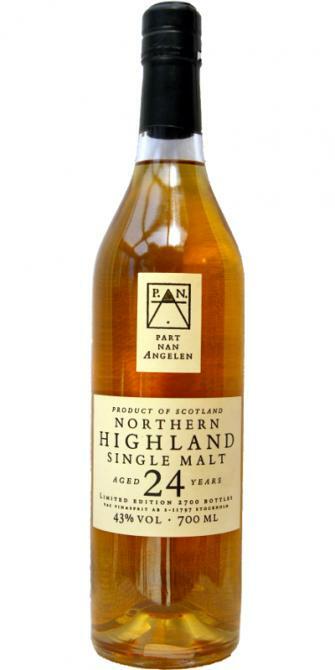 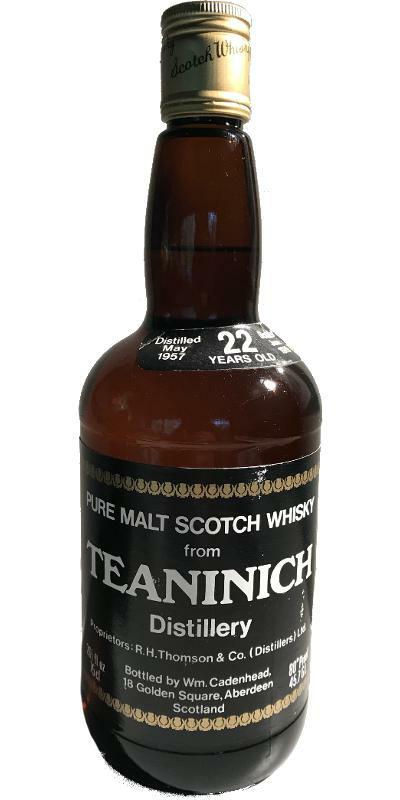 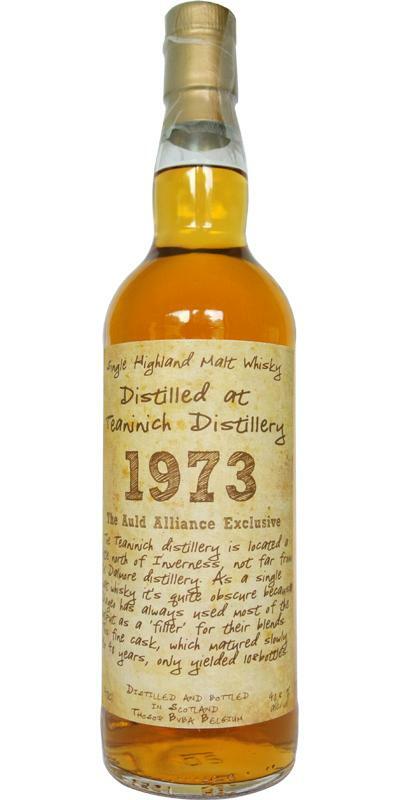 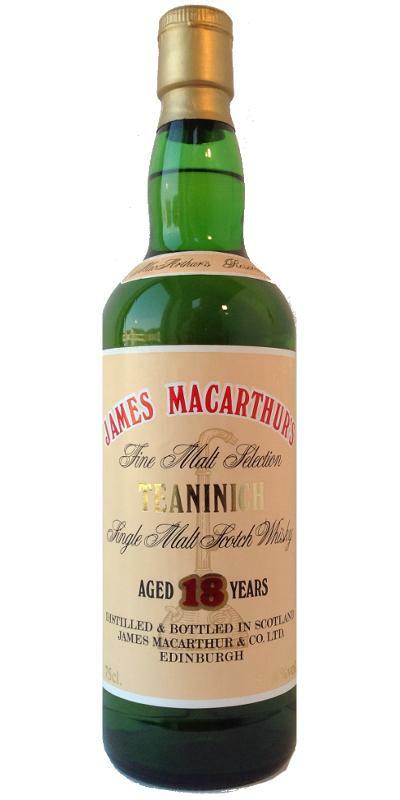 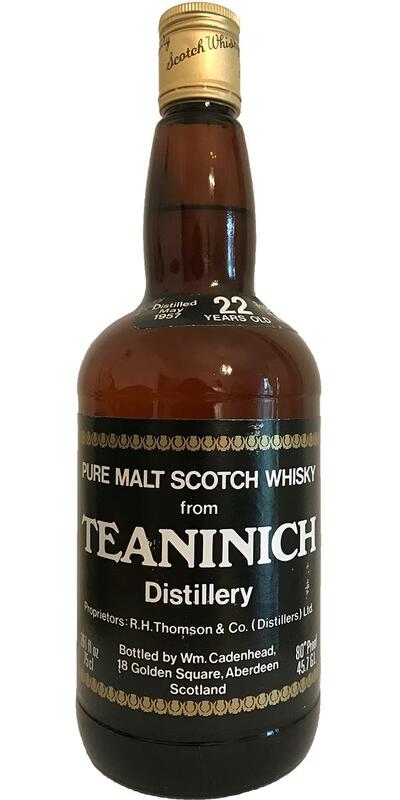 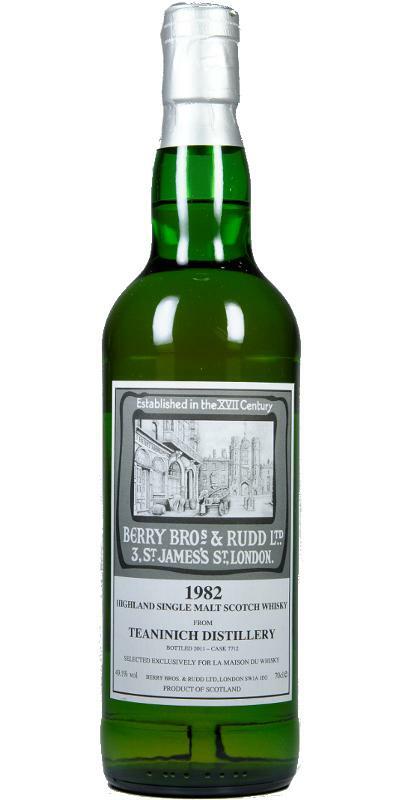 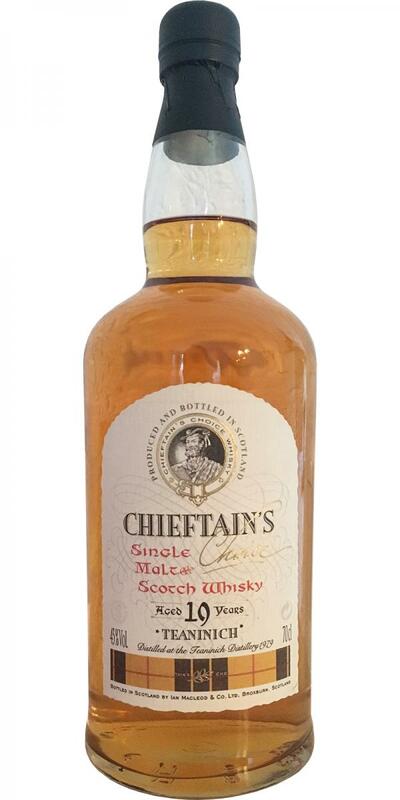 Teaninich 1973 JM Fine Malt Selection 21 57.2 % Vol. 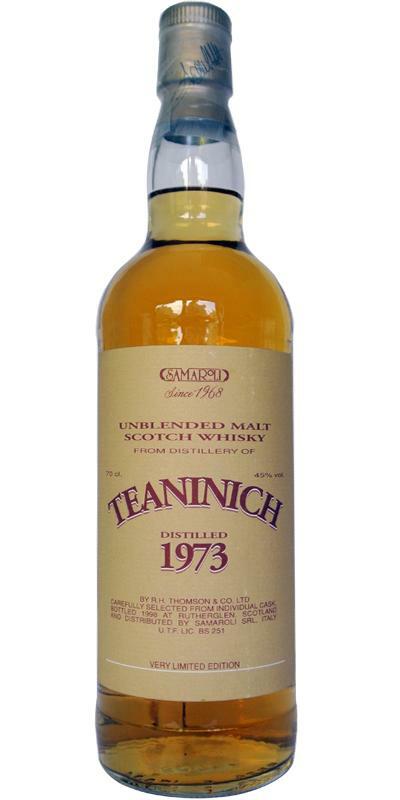 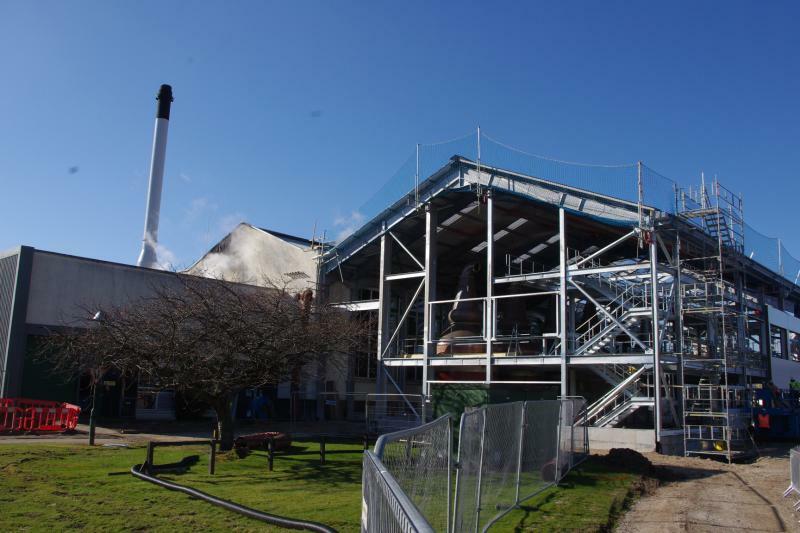 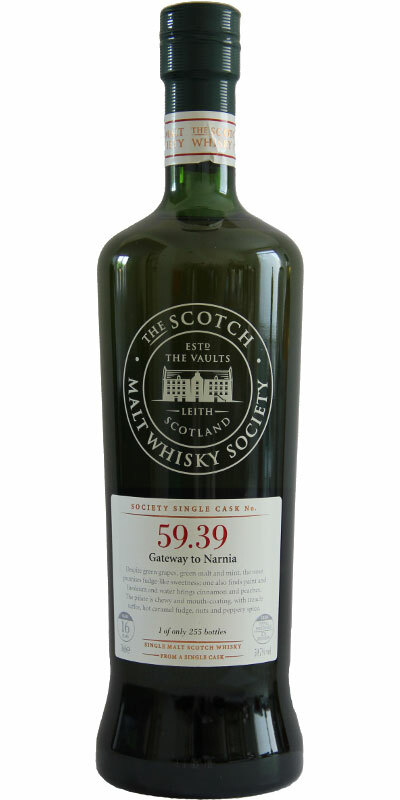 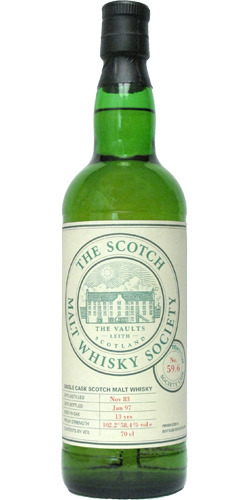 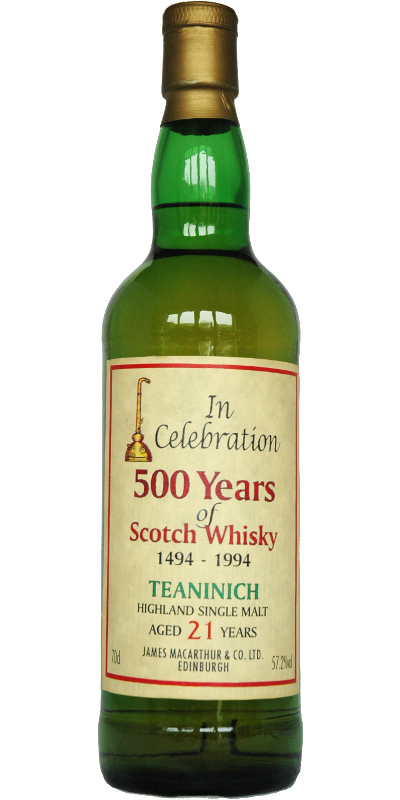 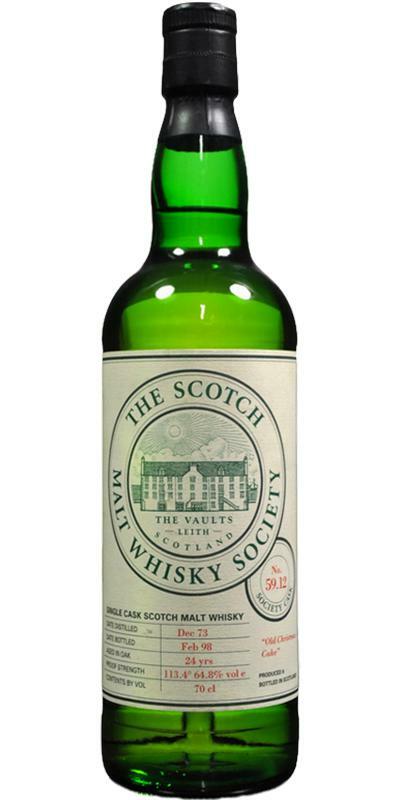 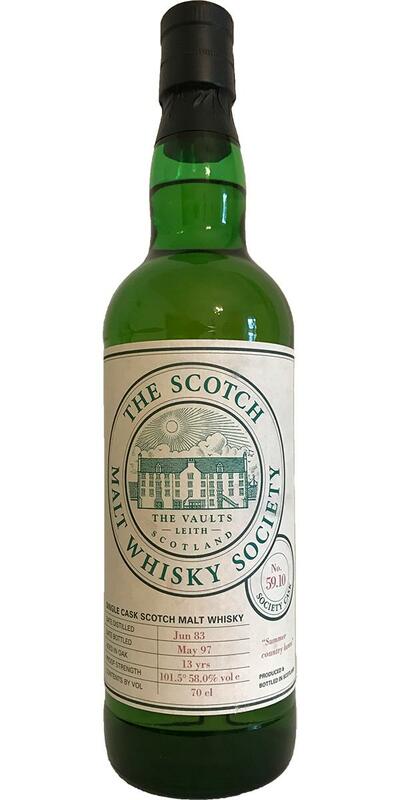 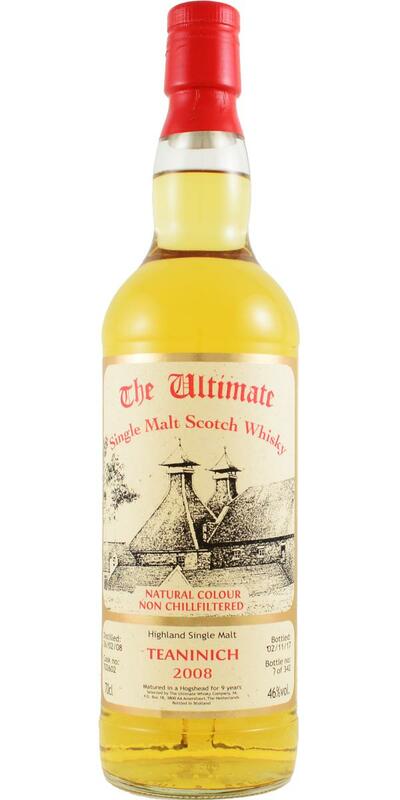 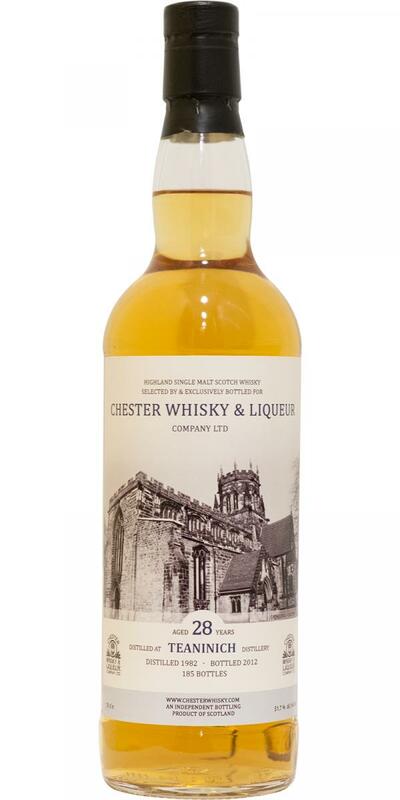 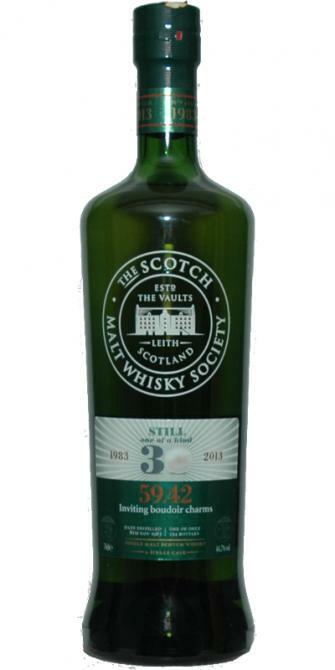 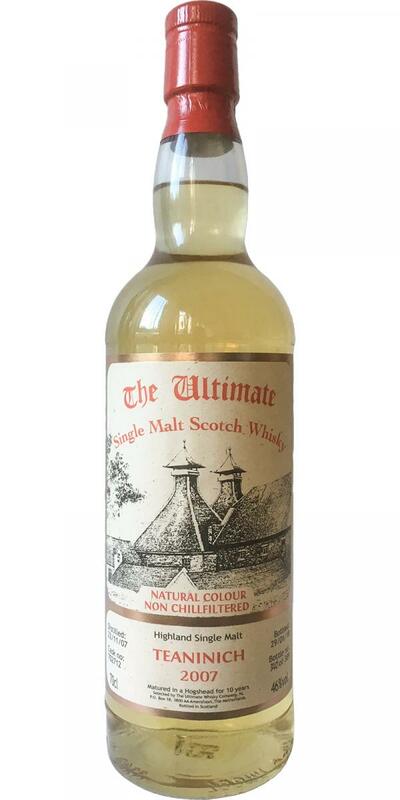 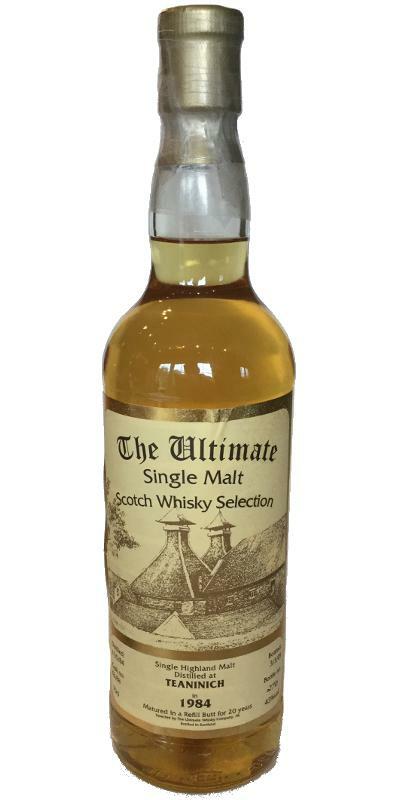 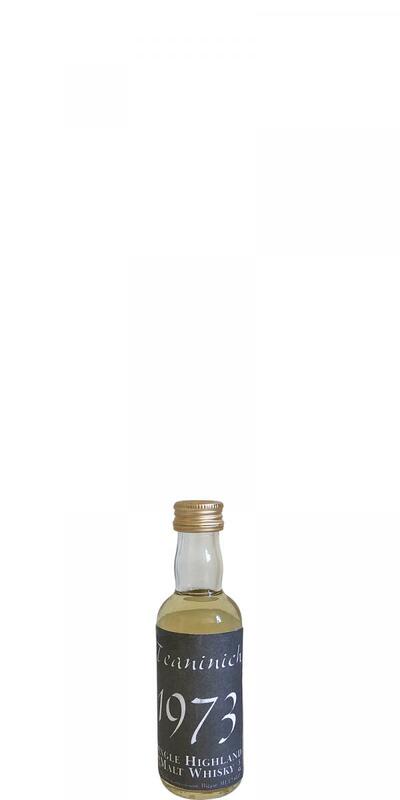 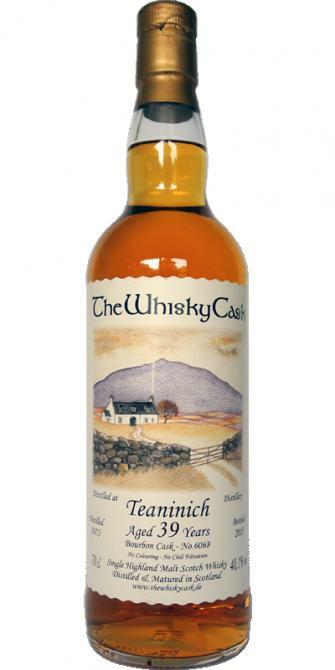 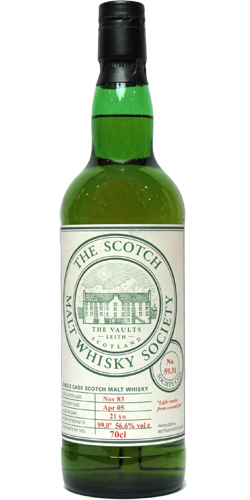 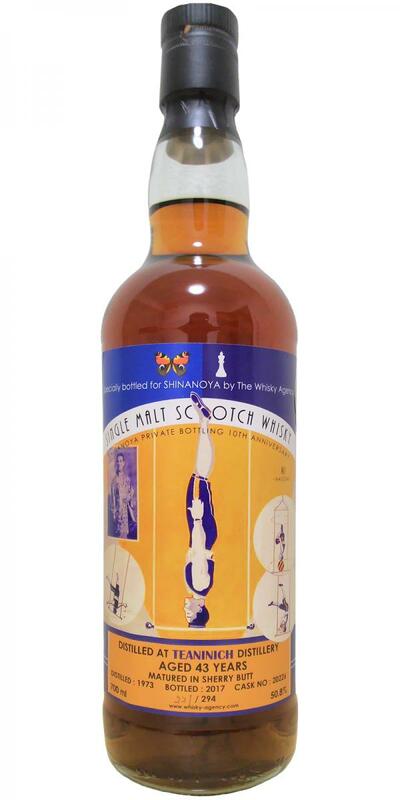 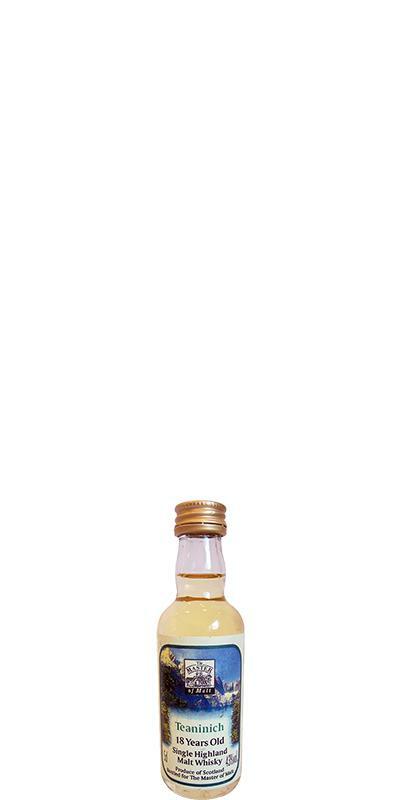 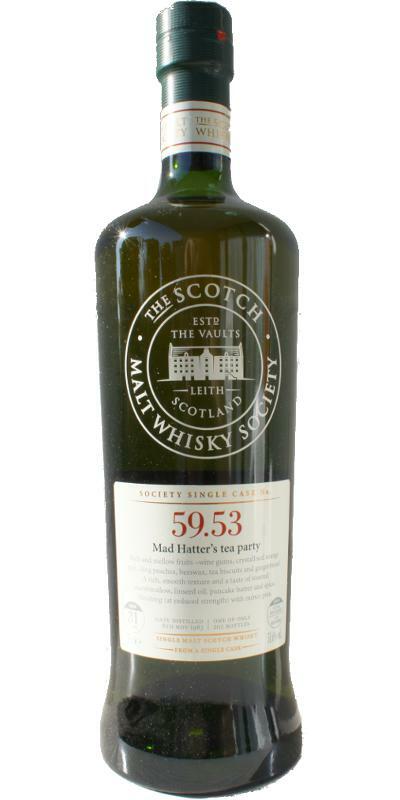 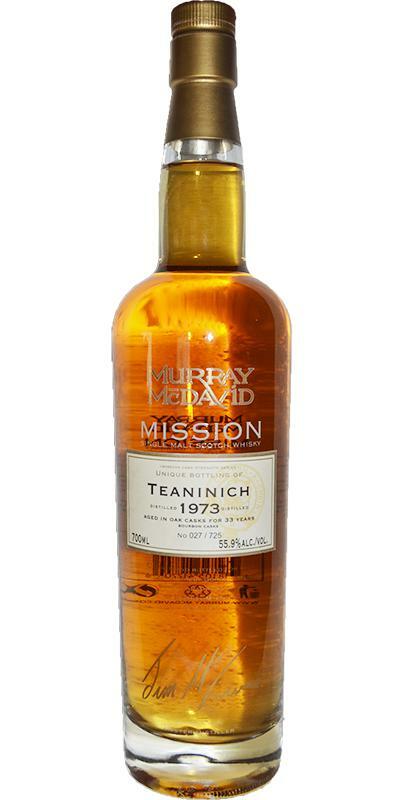 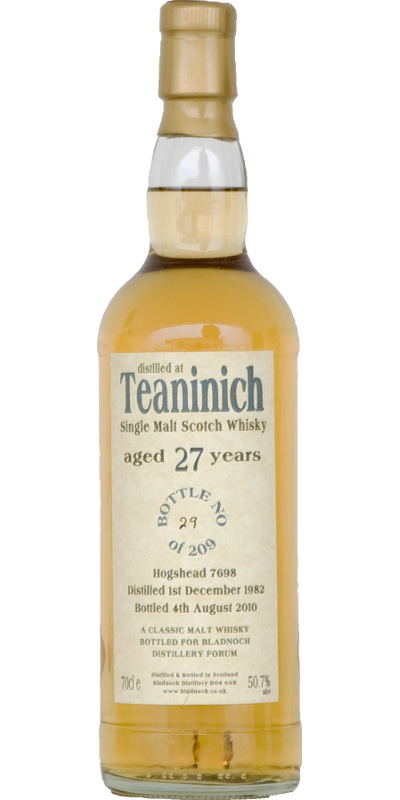 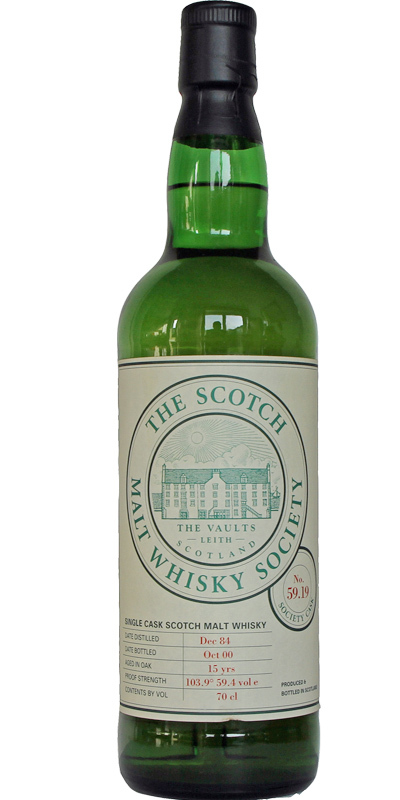 Teaninich 1974 JM Fine Malt Selection - Miniature 20 56.9 % Vol. 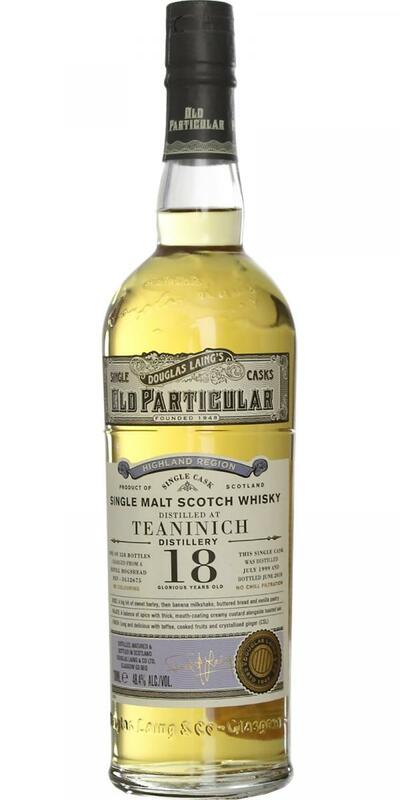 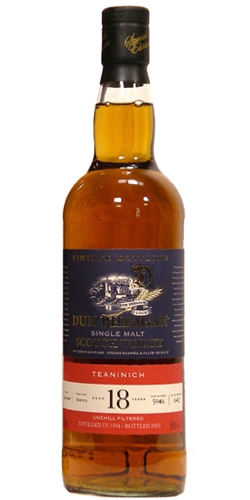 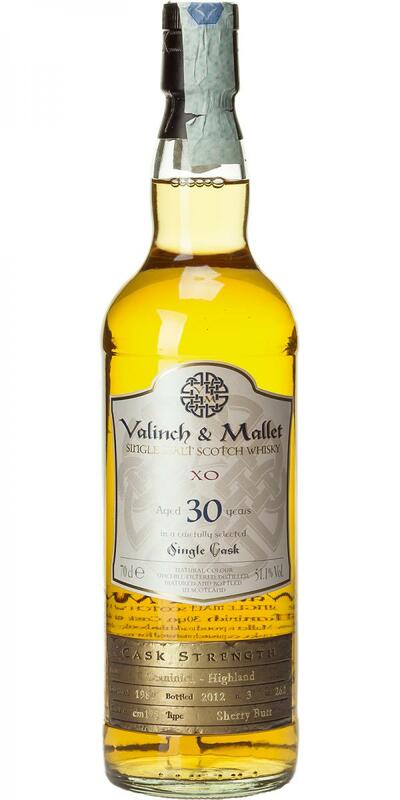 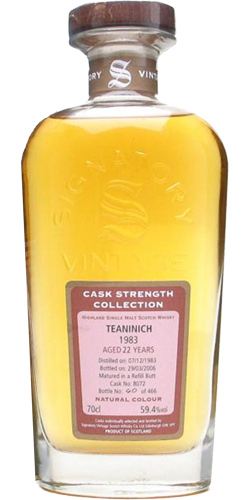 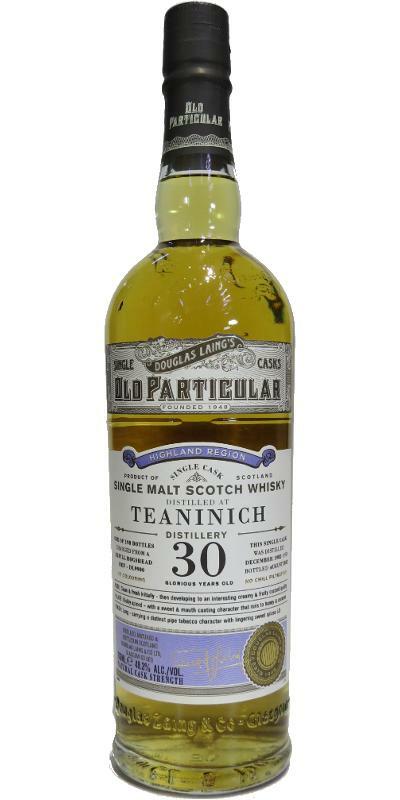 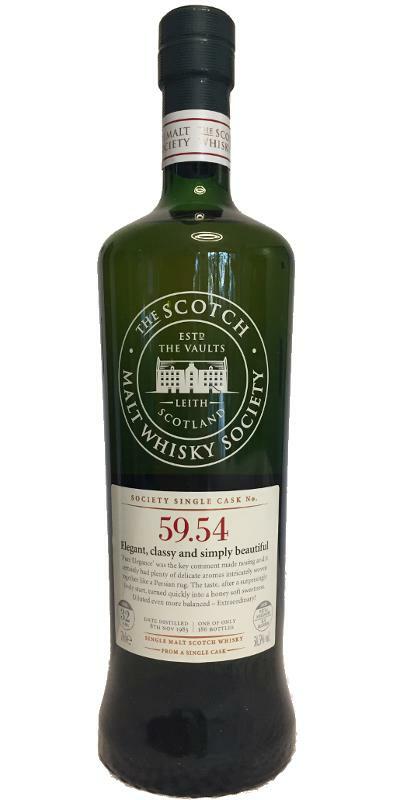 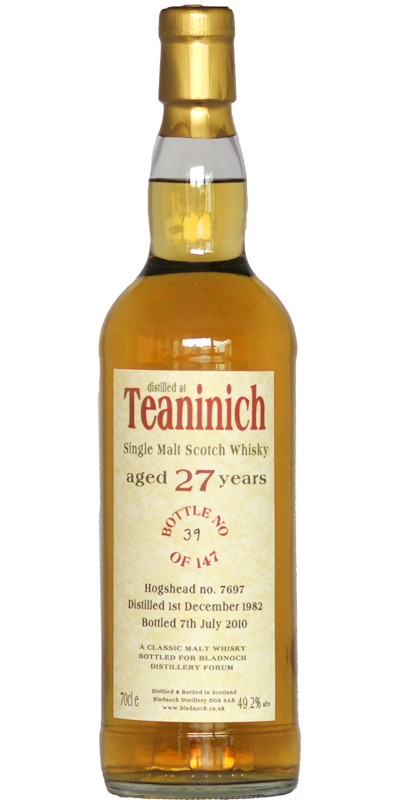 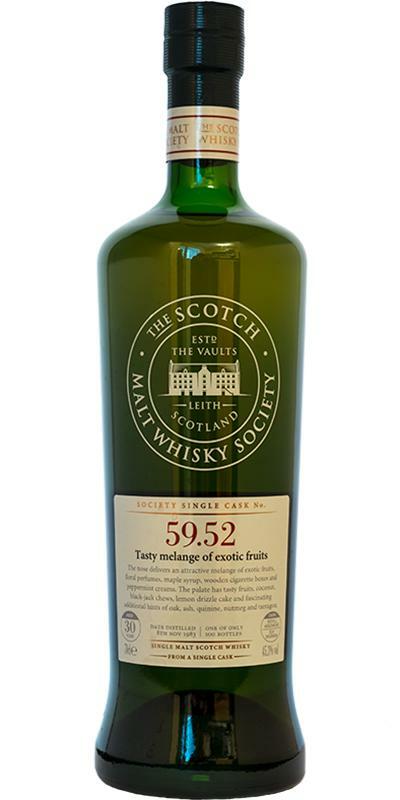 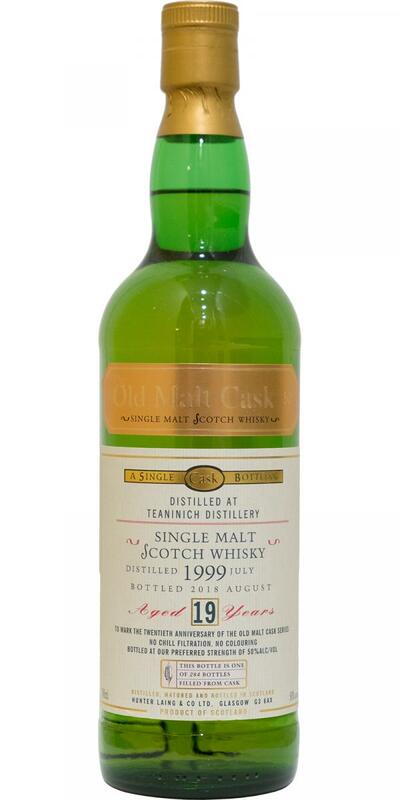 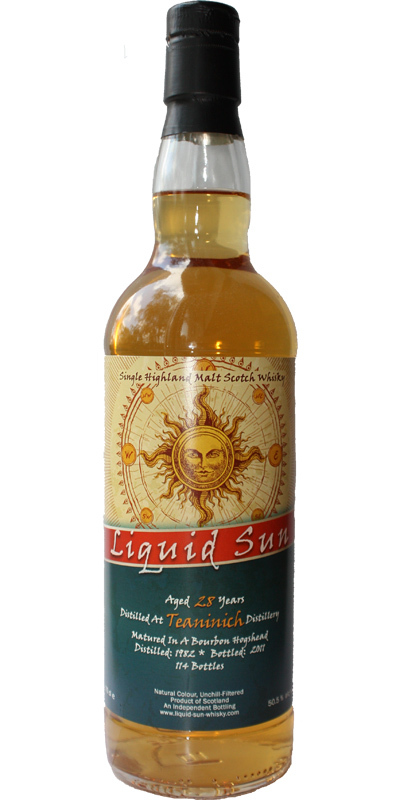 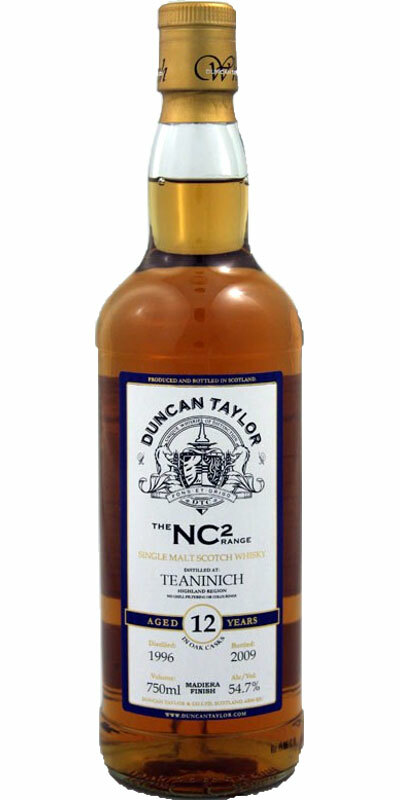 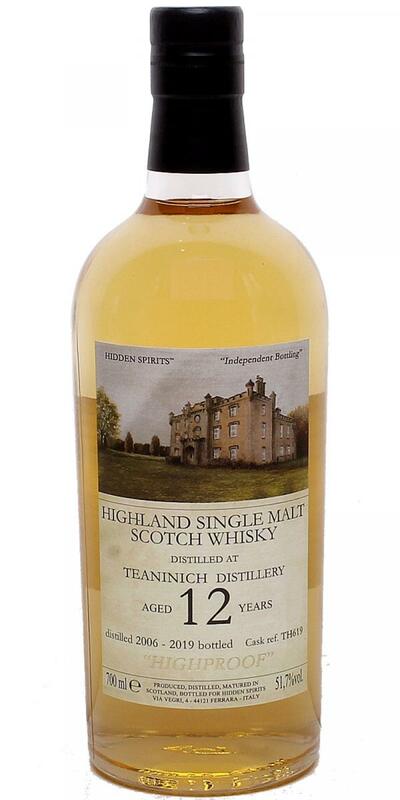 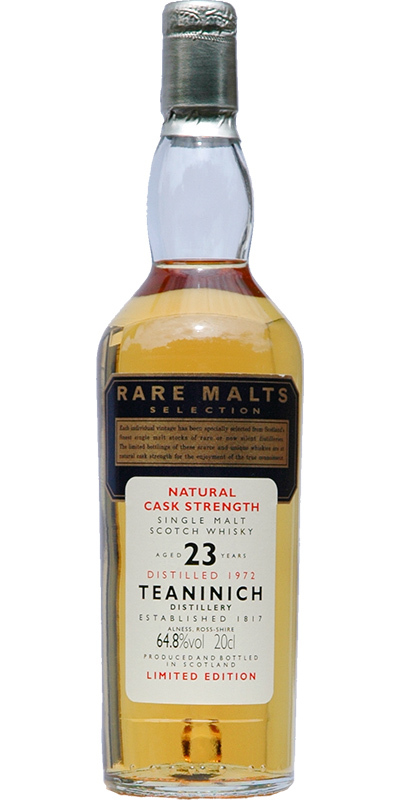 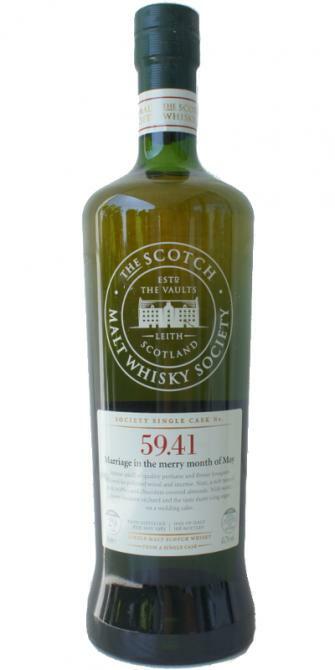 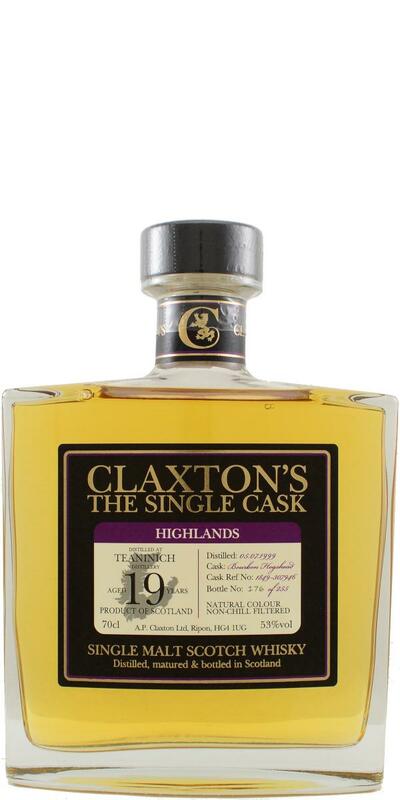 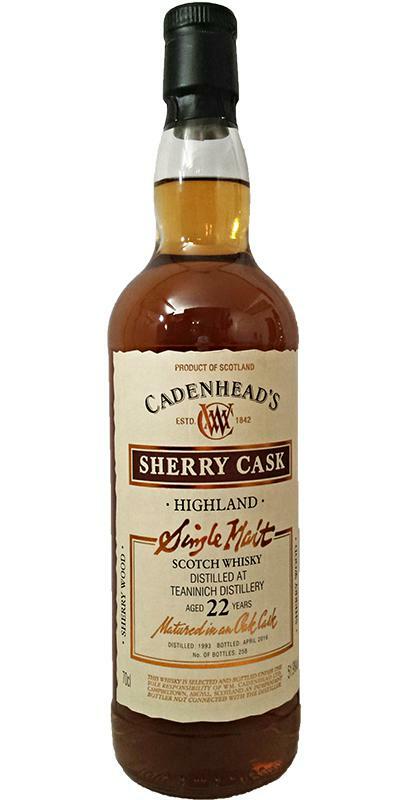 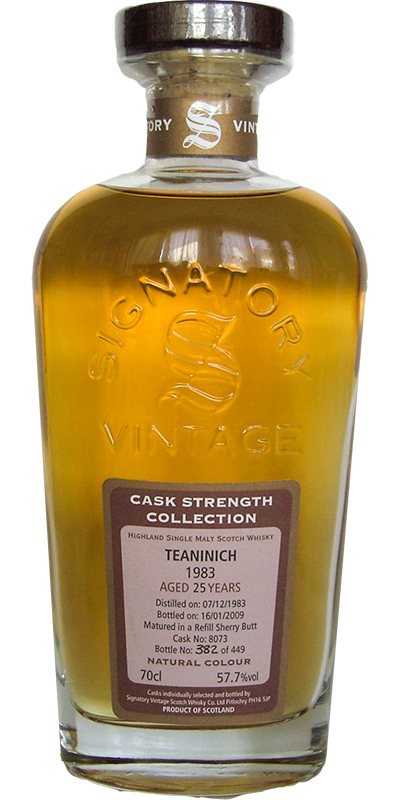 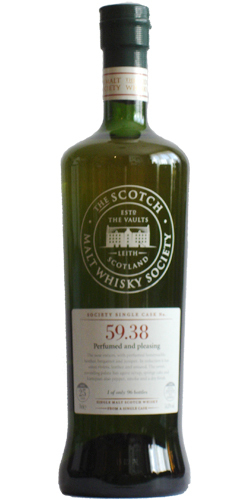 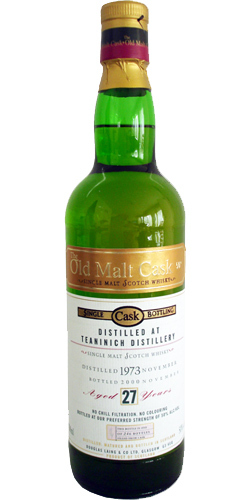 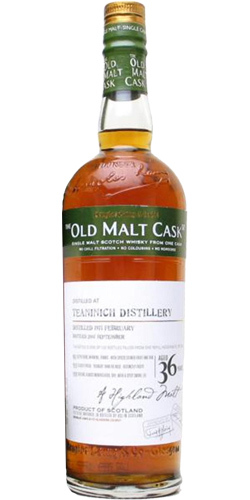 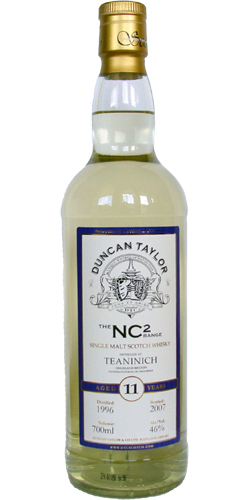 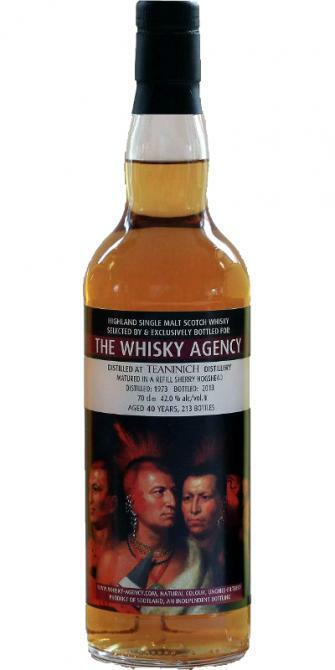 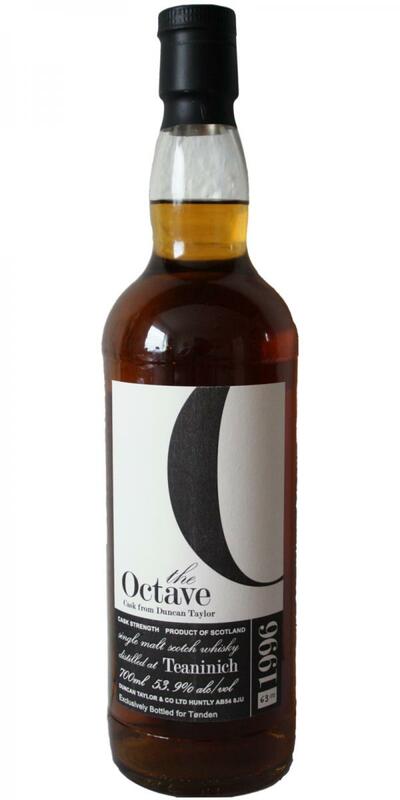 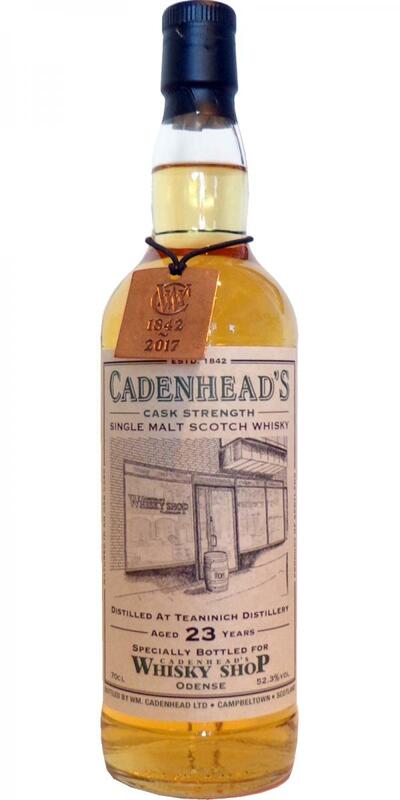 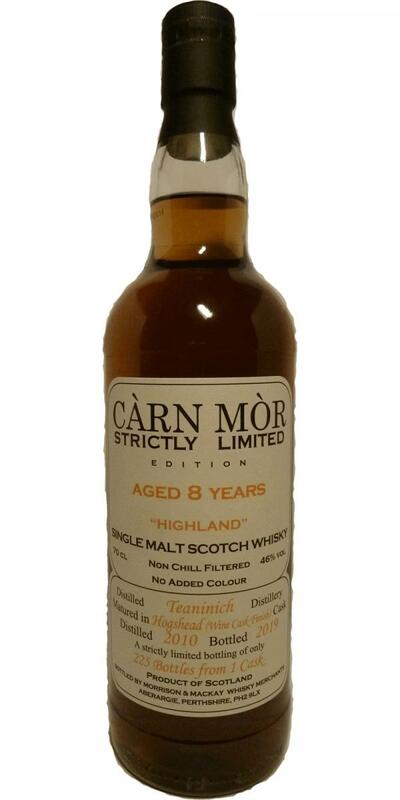 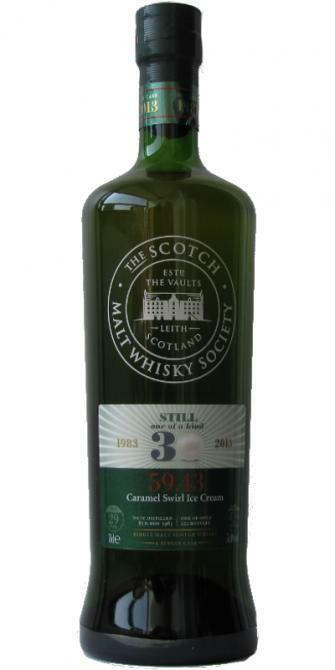 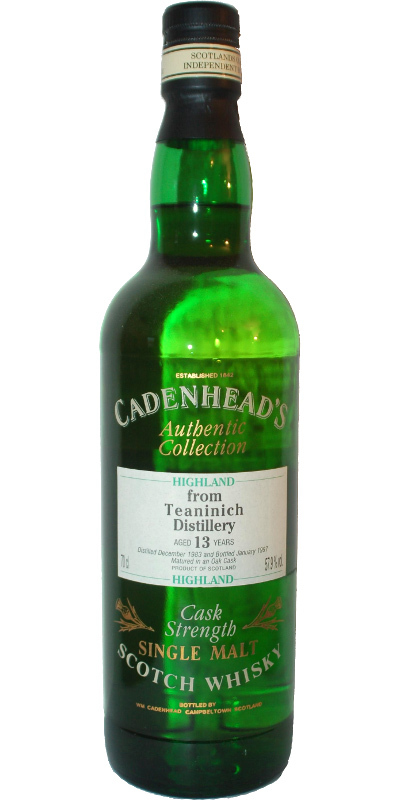 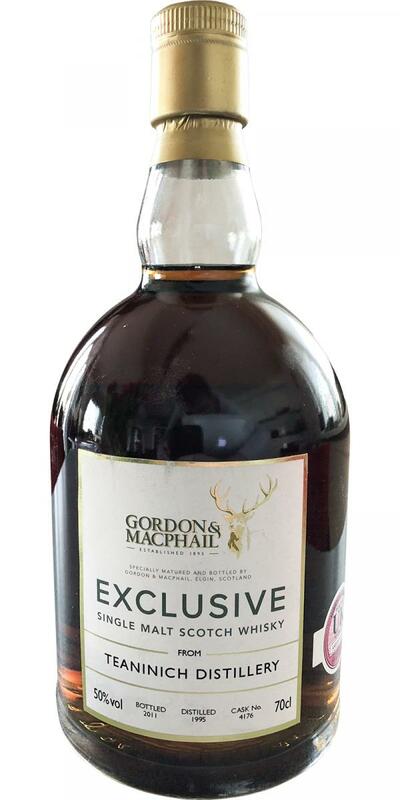 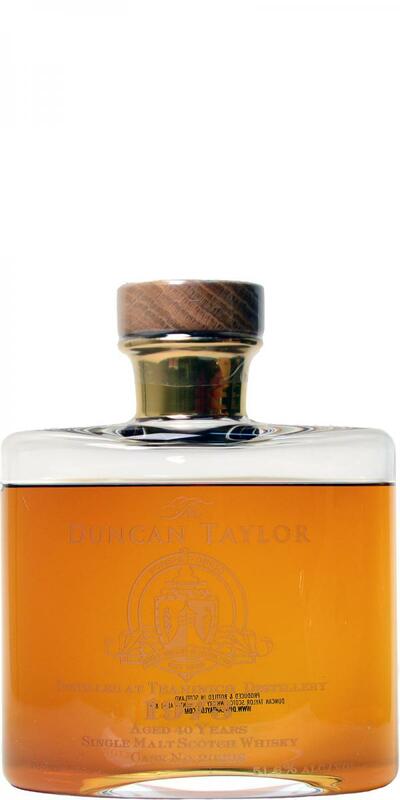 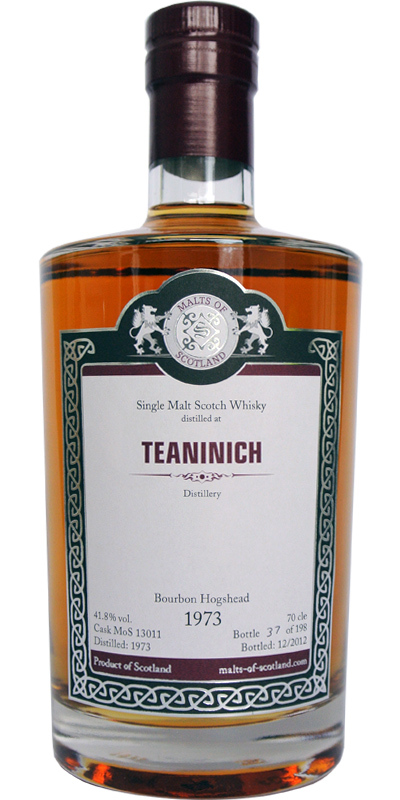 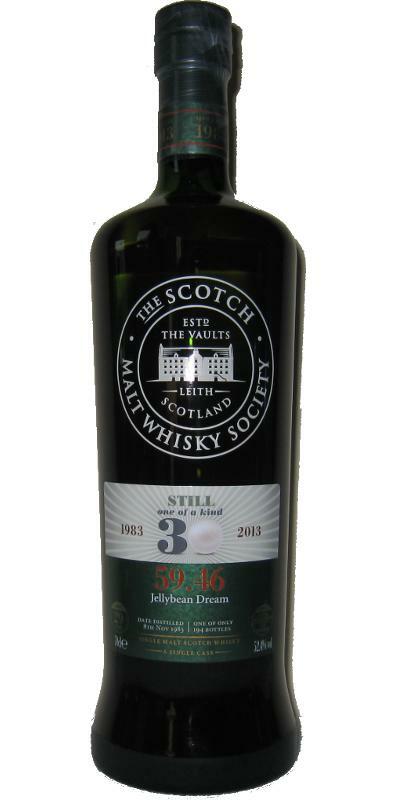 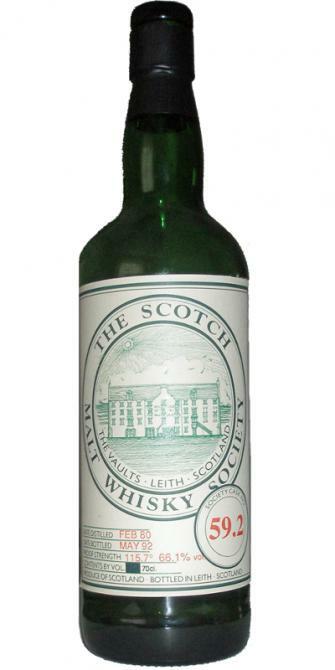 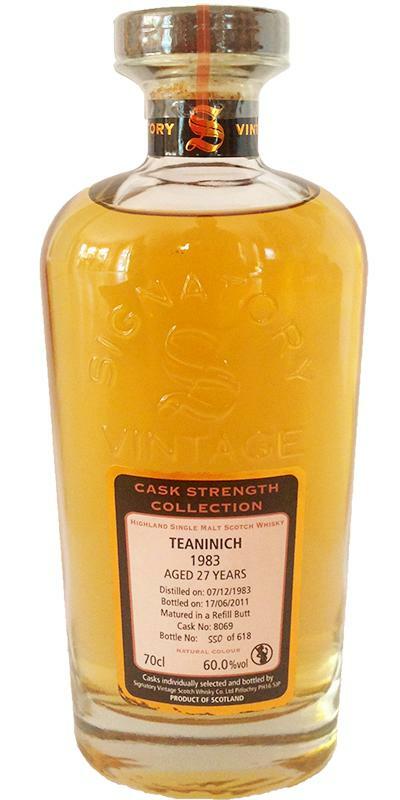 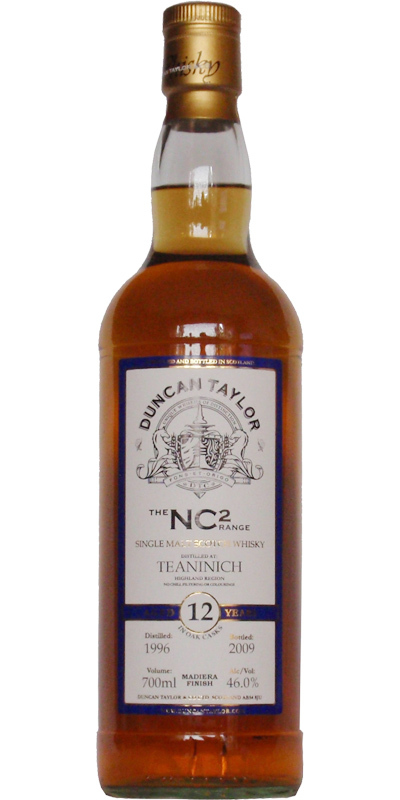 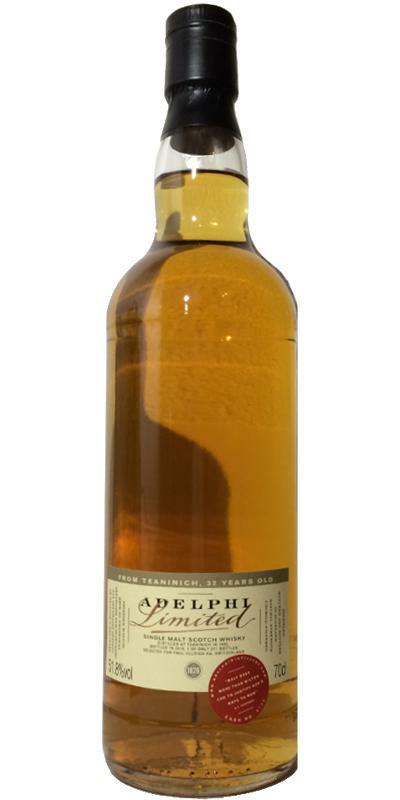 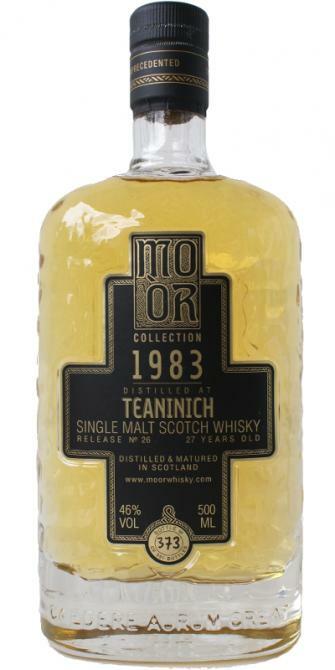 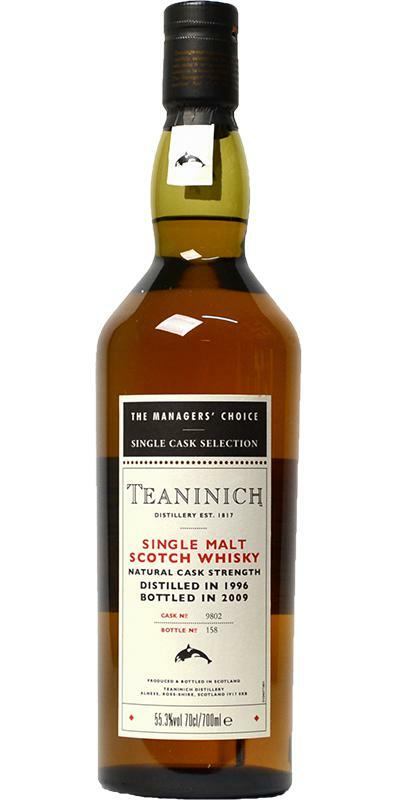 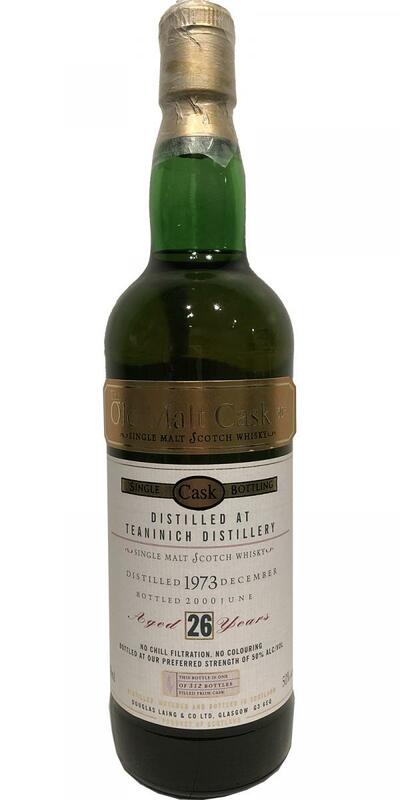 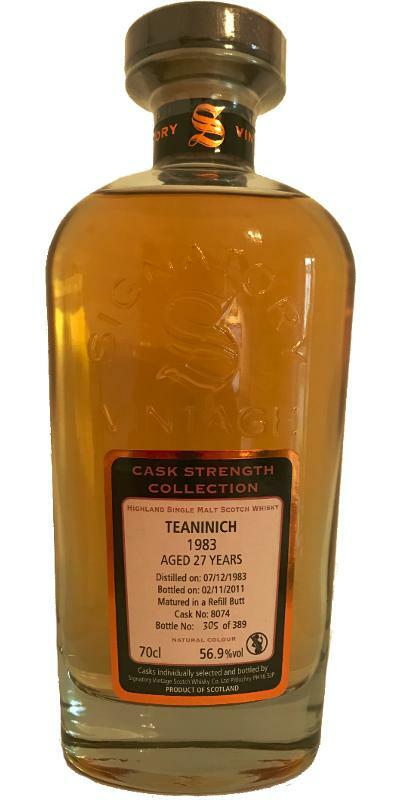 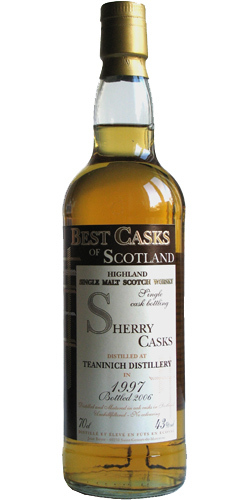 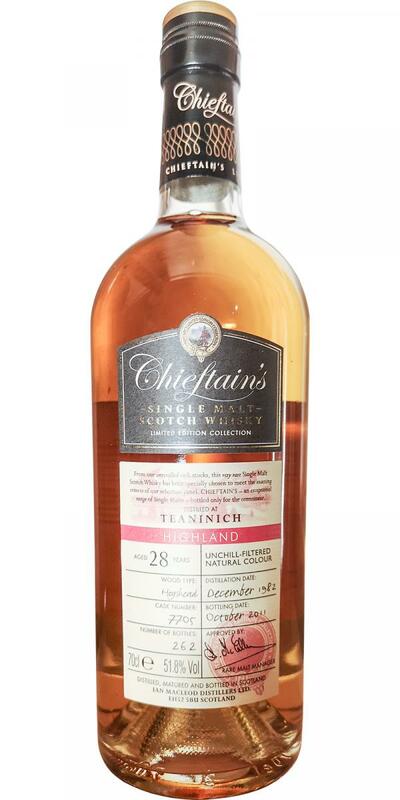 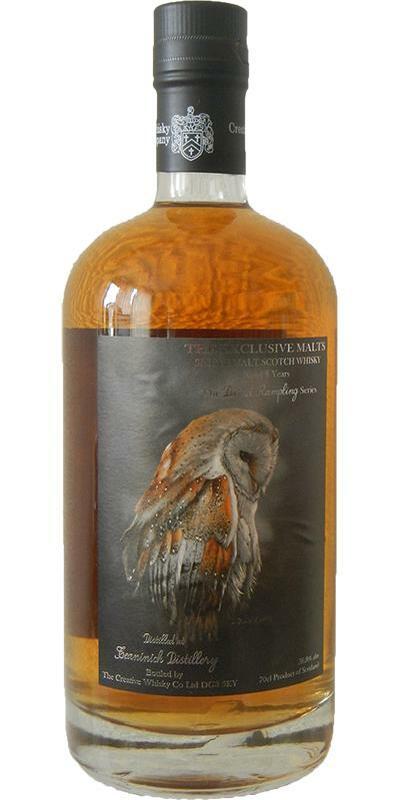 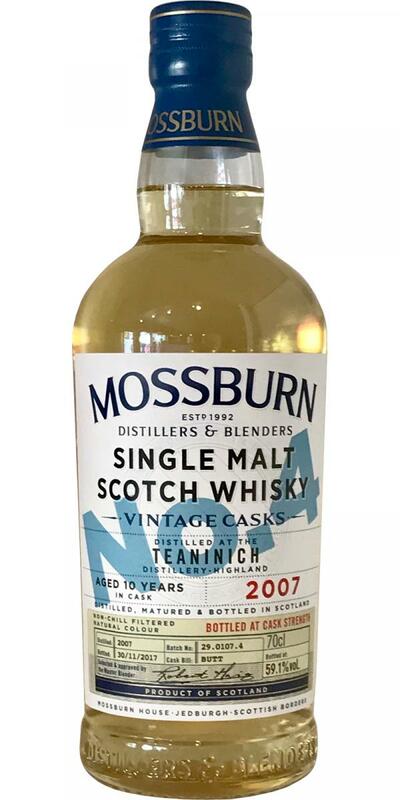 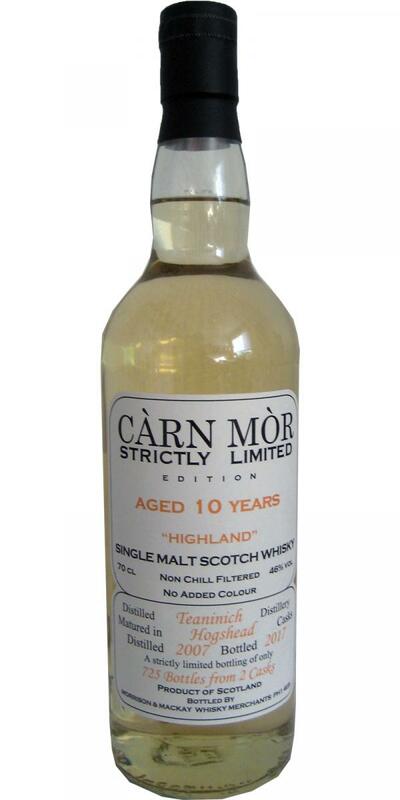 Teaninich 1993 QM Rare Cask - Edition XIX 51.5 % Vol. 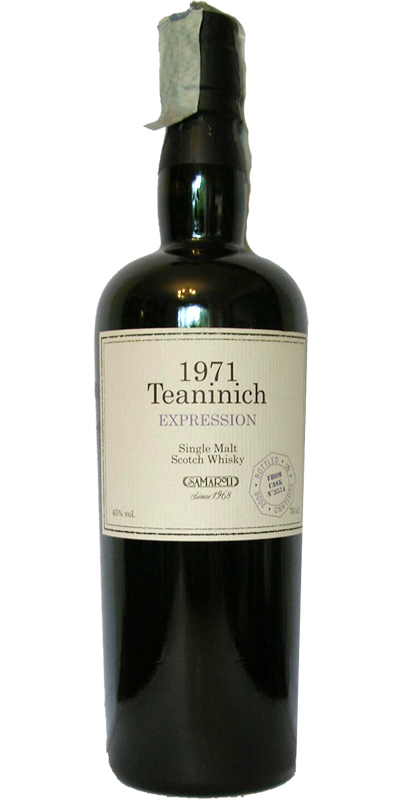 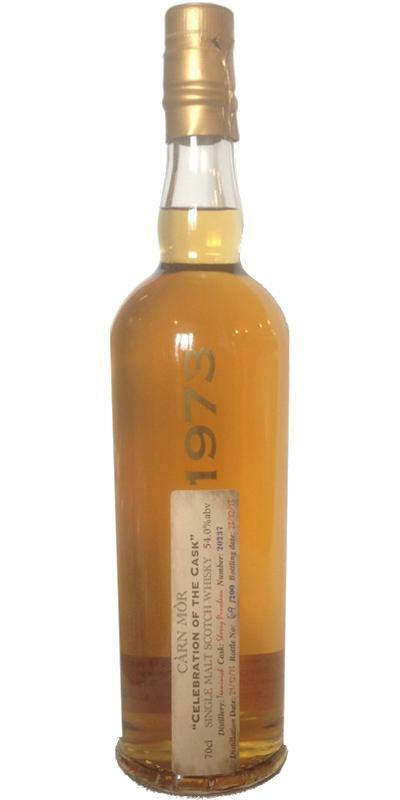 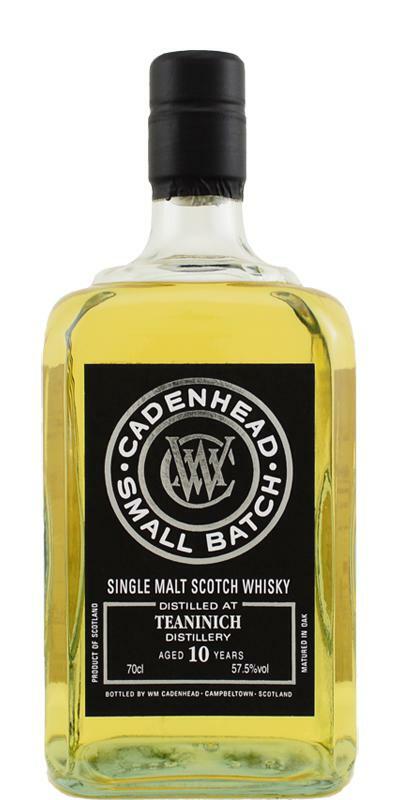 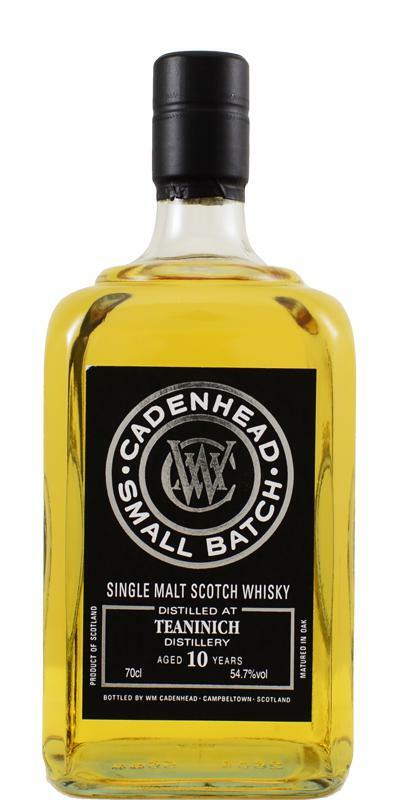 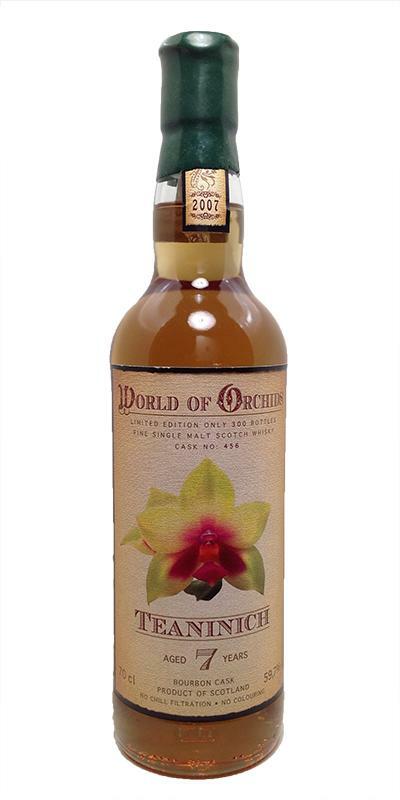 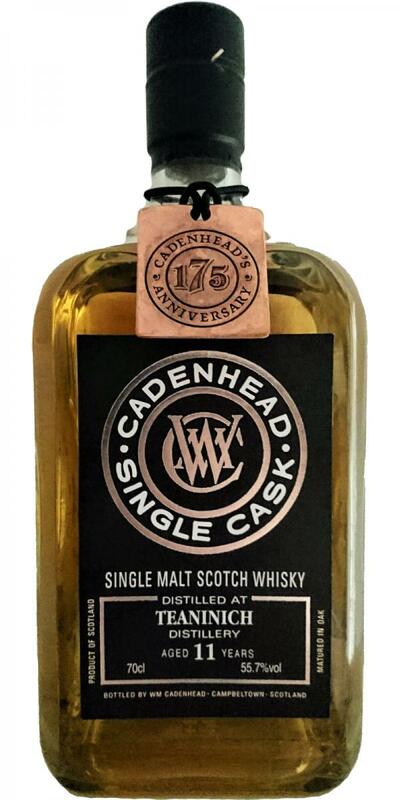 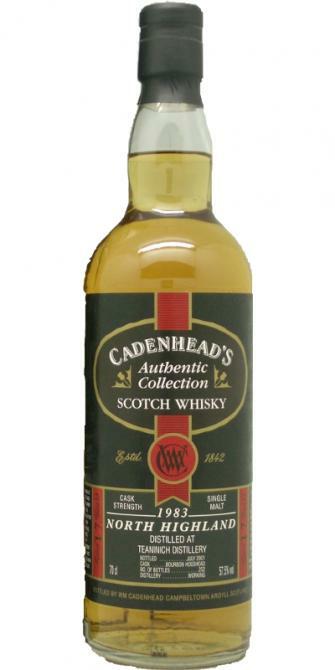 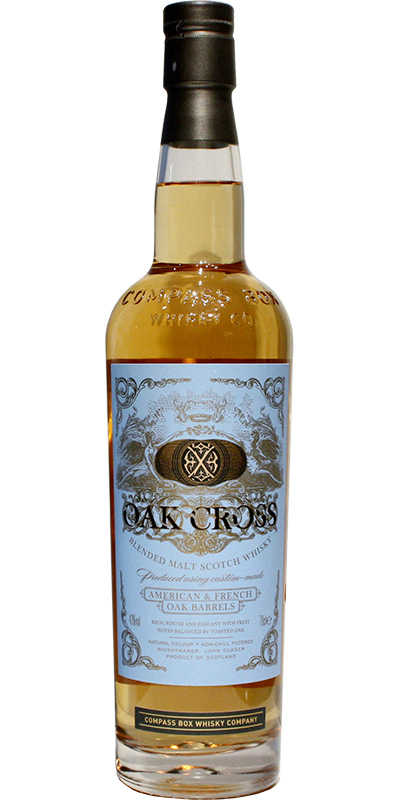 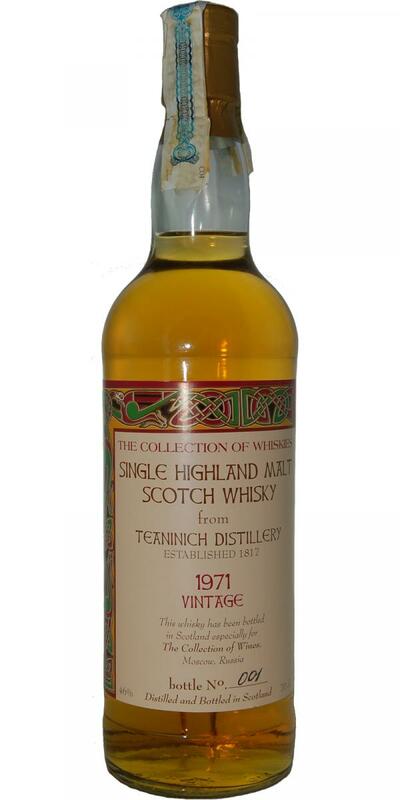 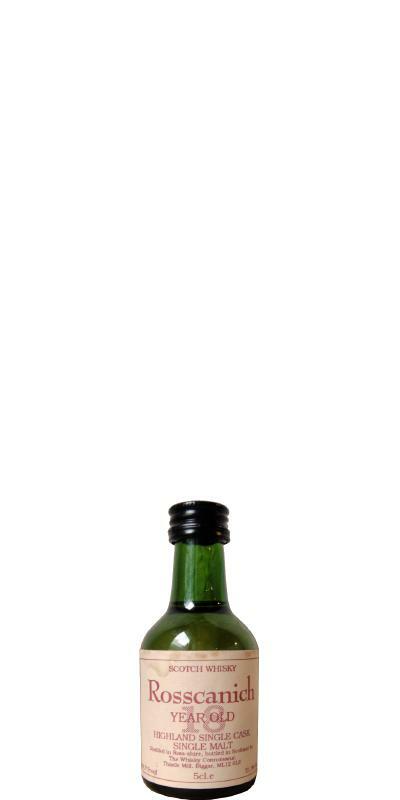 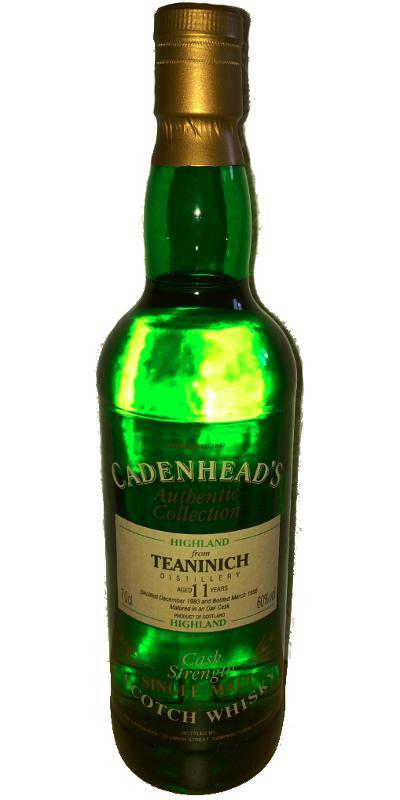 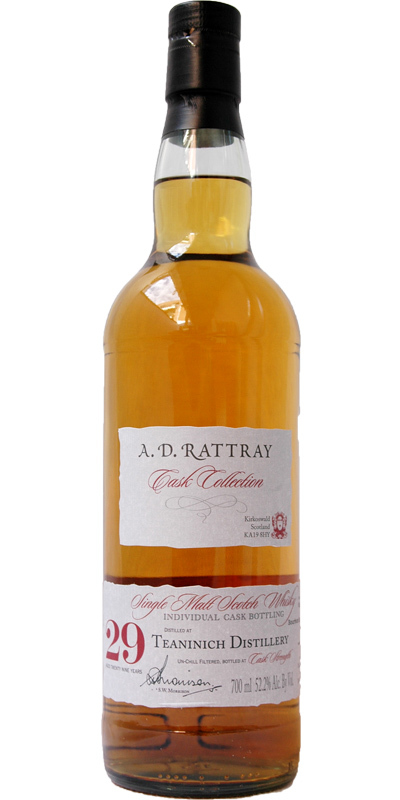 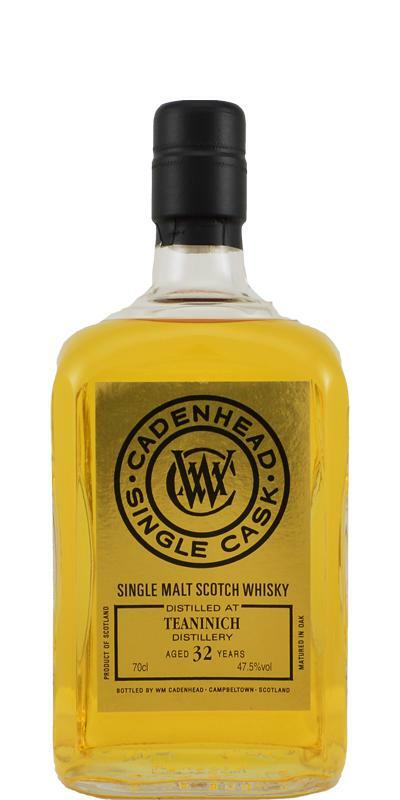 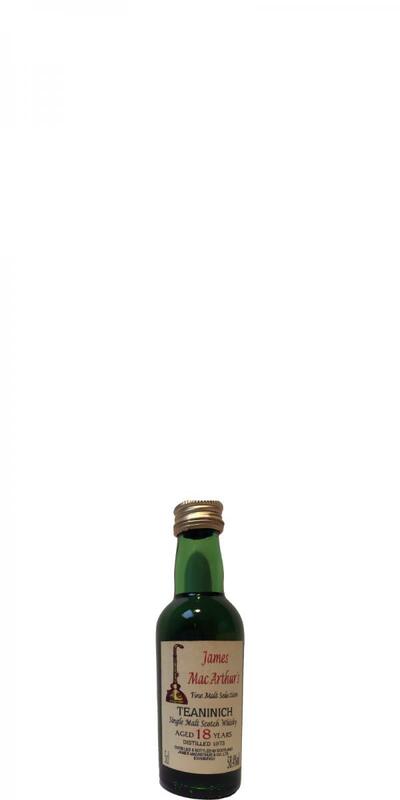 Teaninich 1973 WC Miniature 56.6 % Vol.